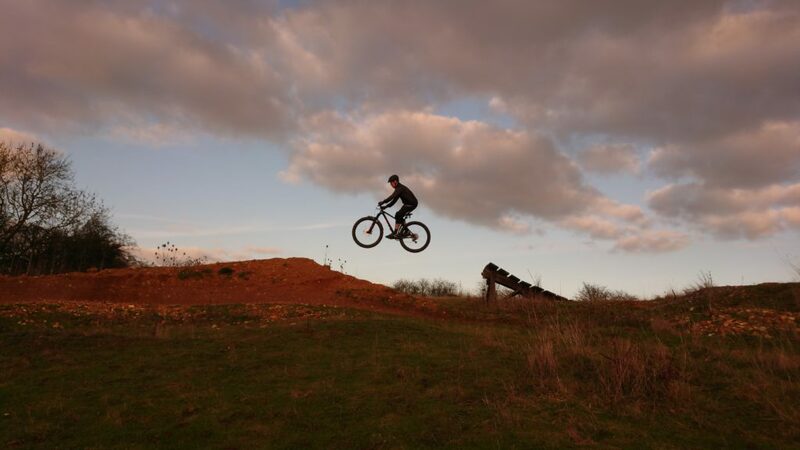 Today was a continuation from Friday’s session with Niall when it was too windy to jump. 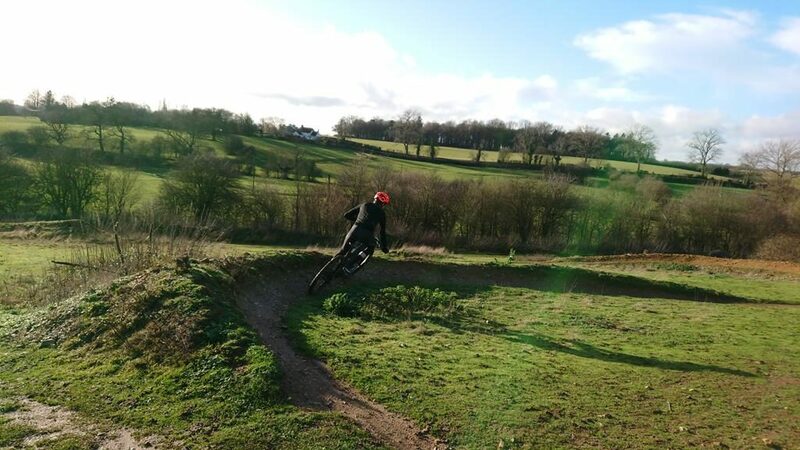 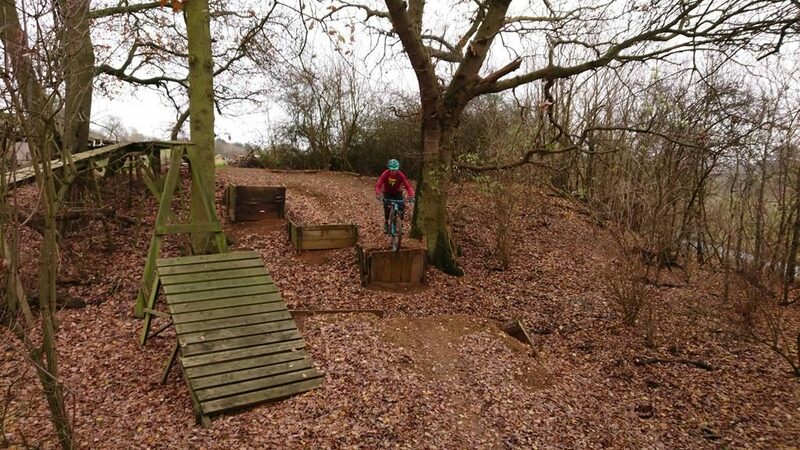 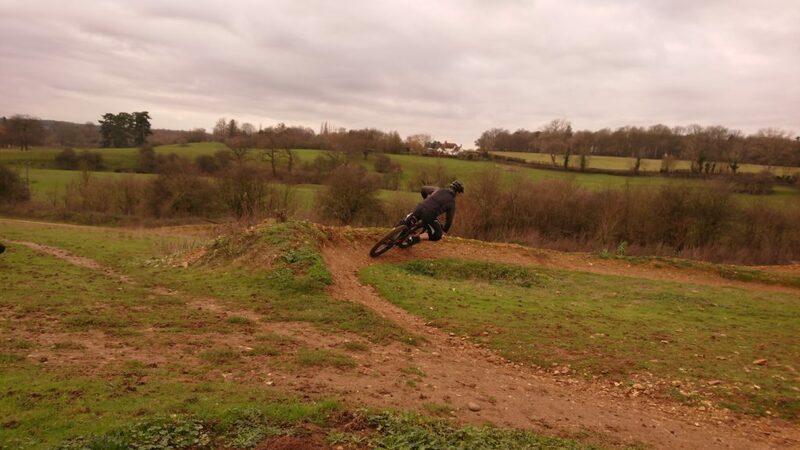 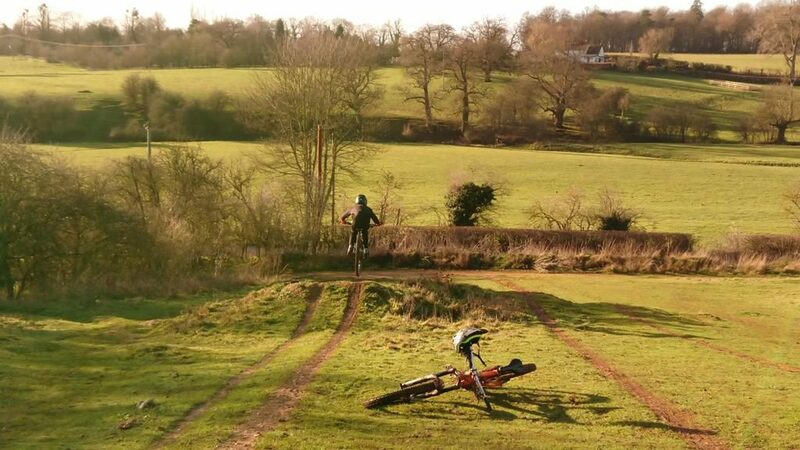 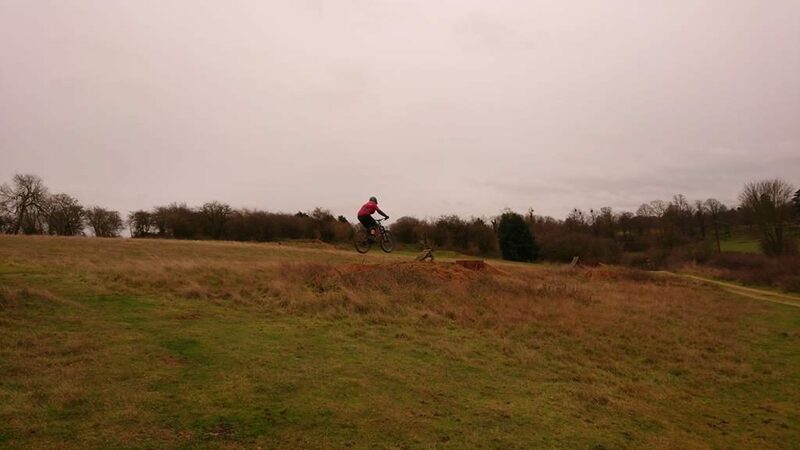 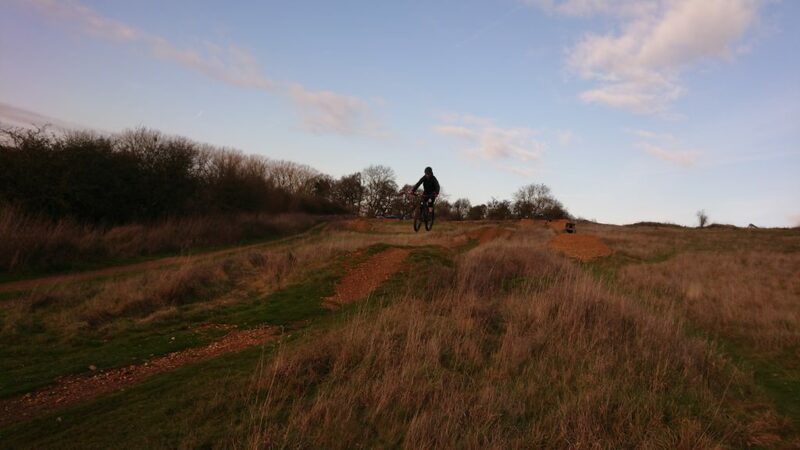 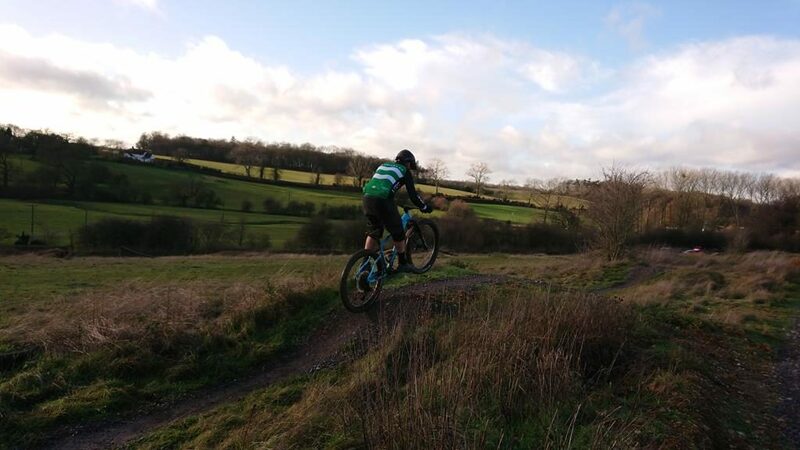 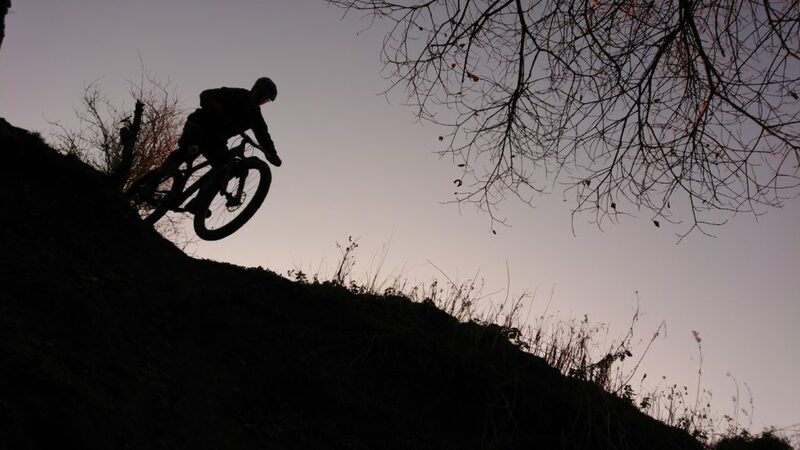 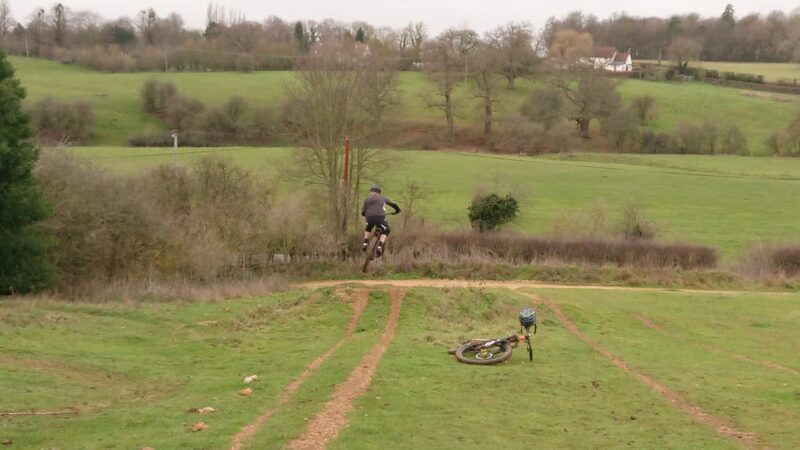 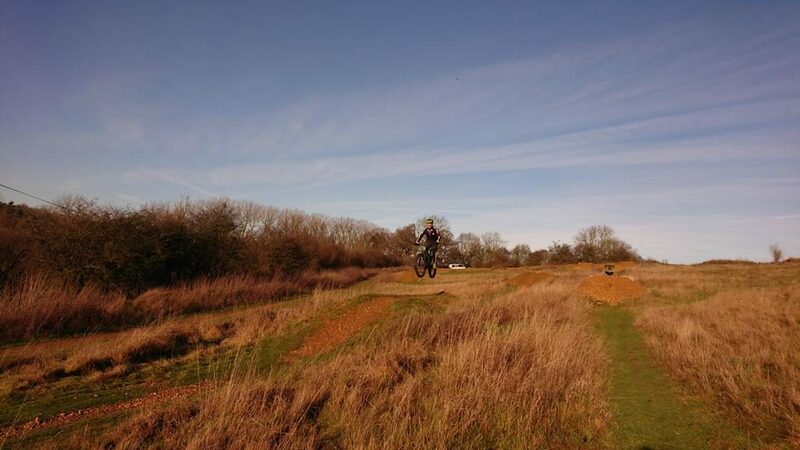 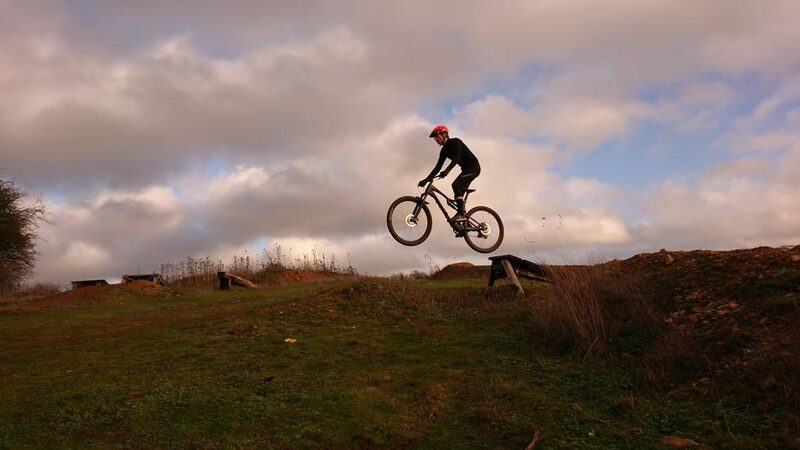 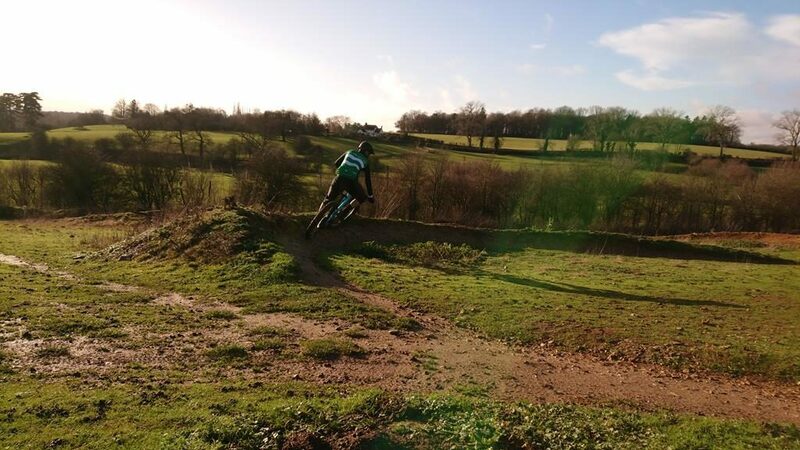 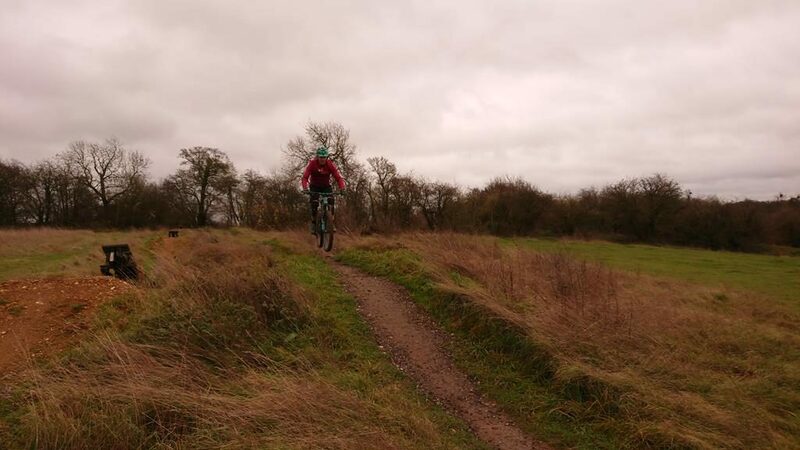 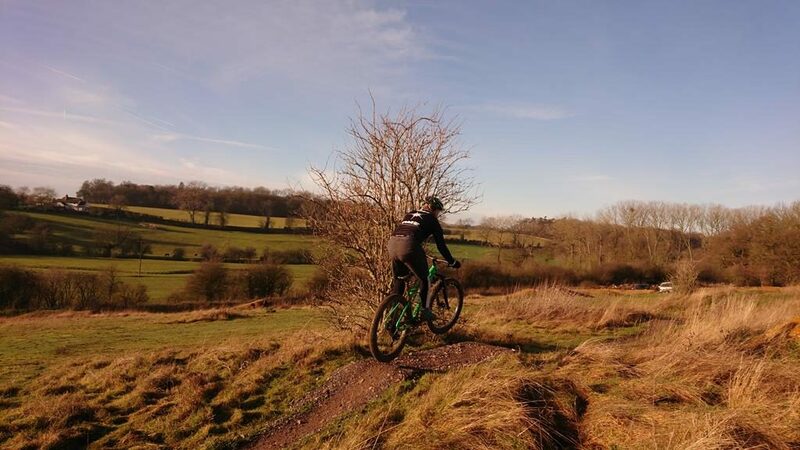 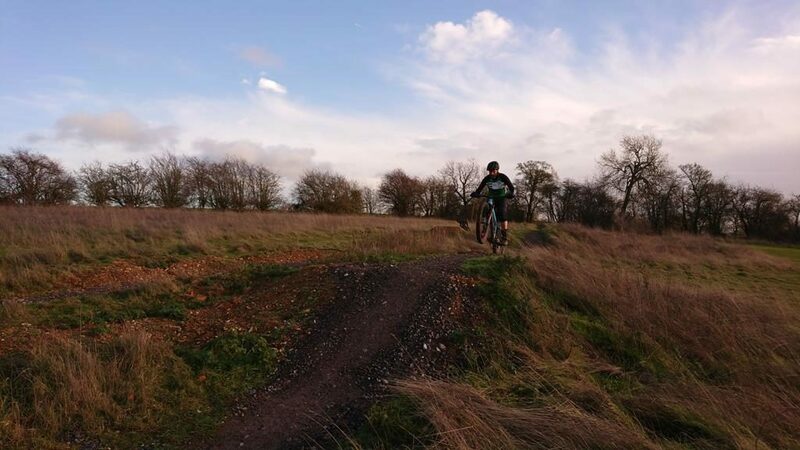 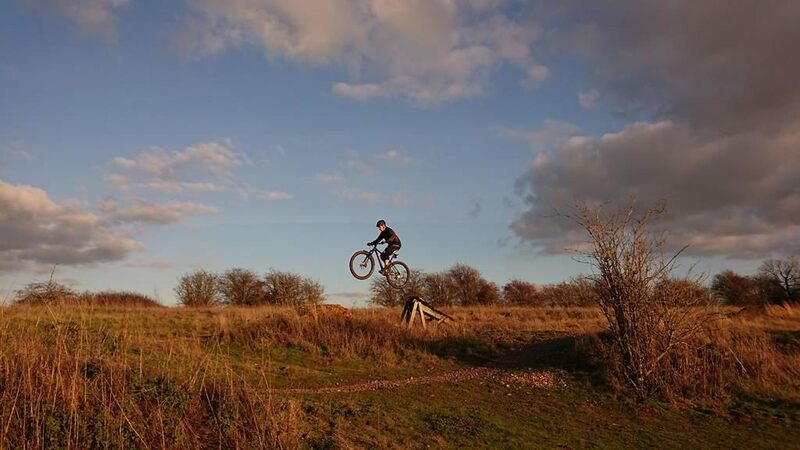 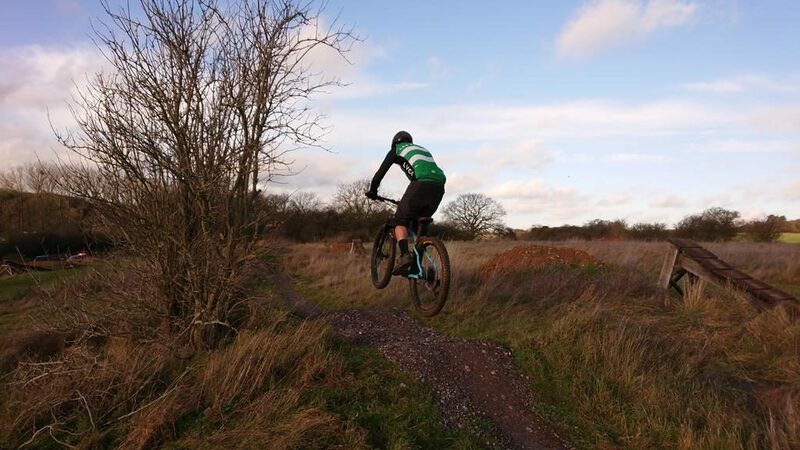 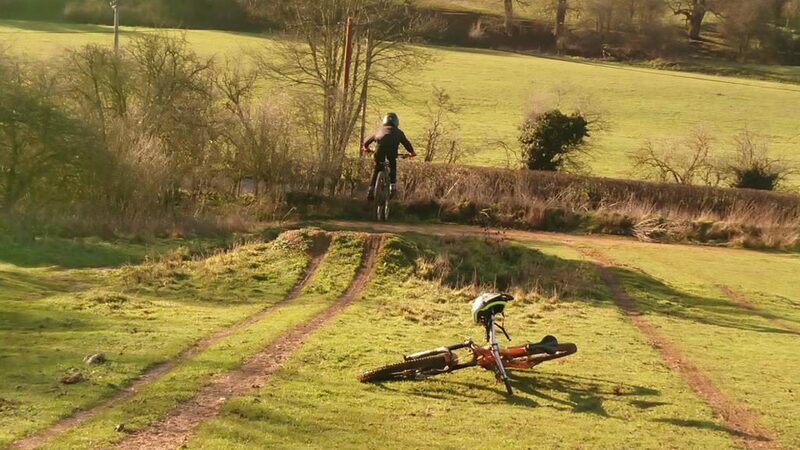 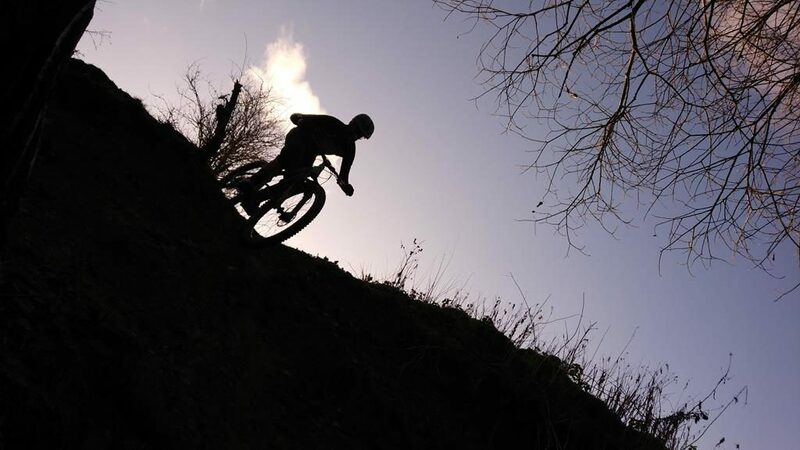 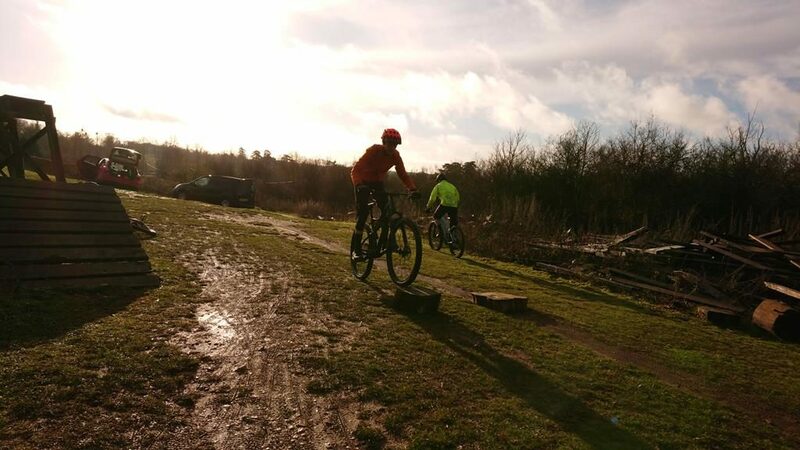 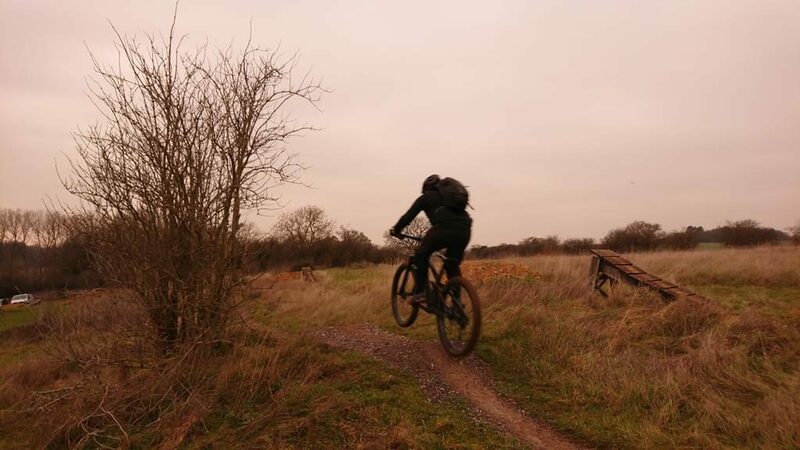 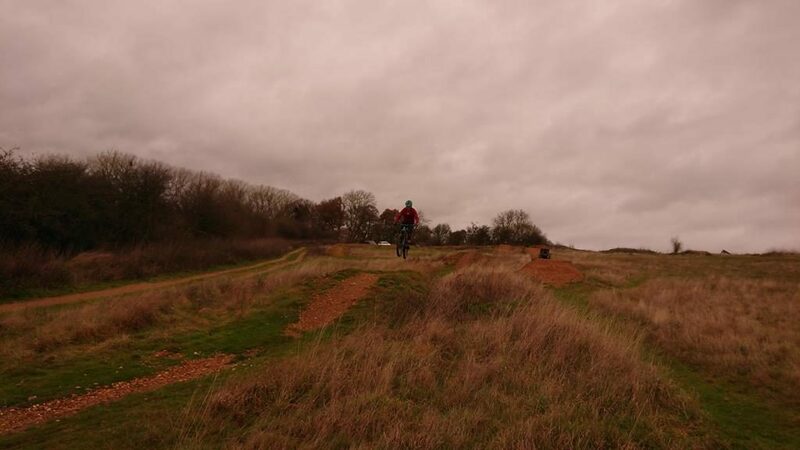 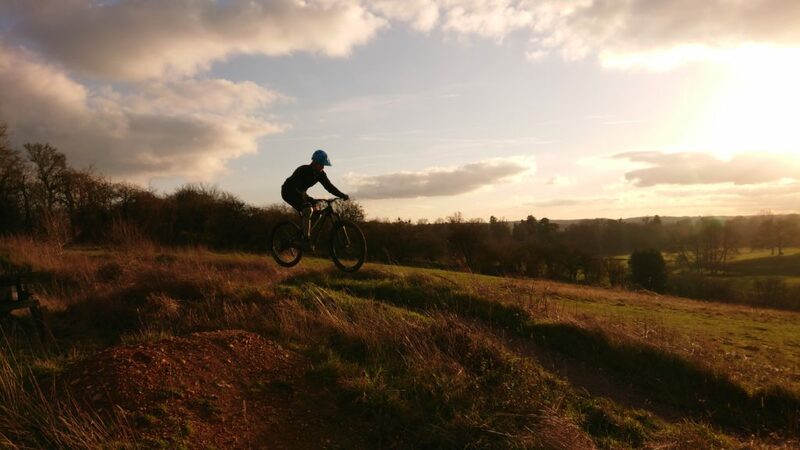 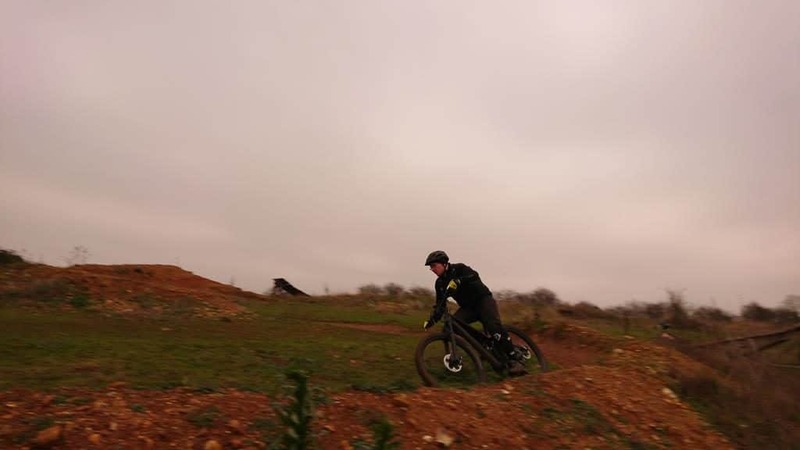 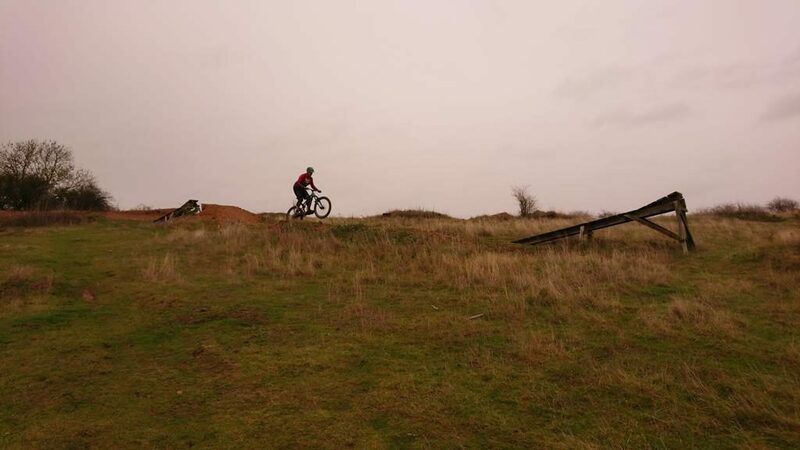 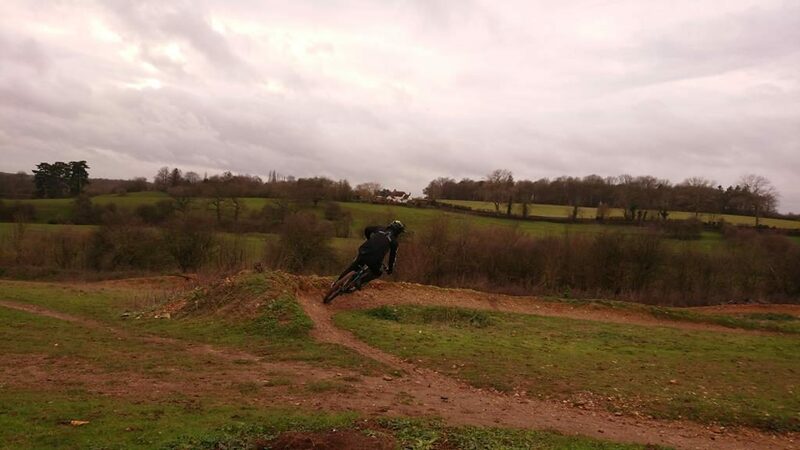 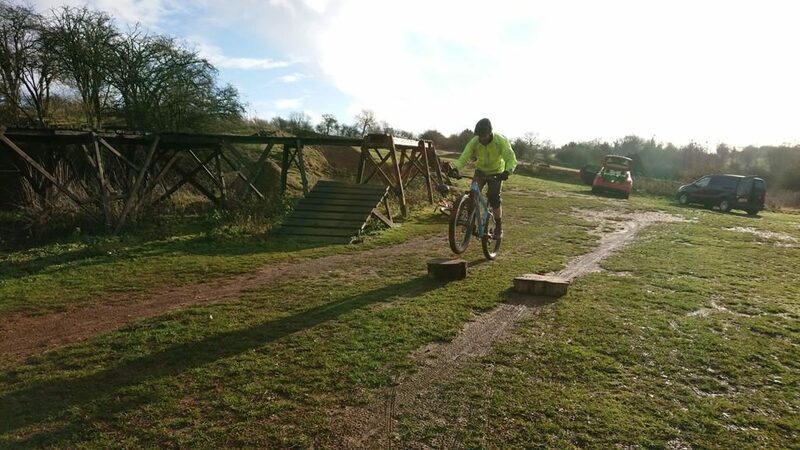 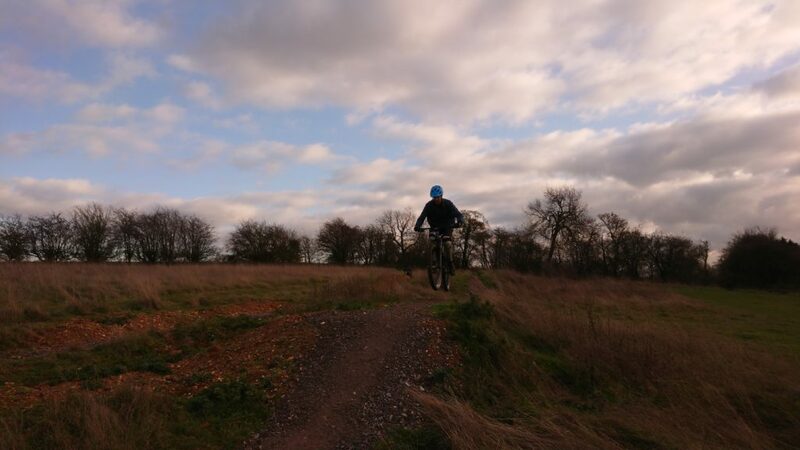 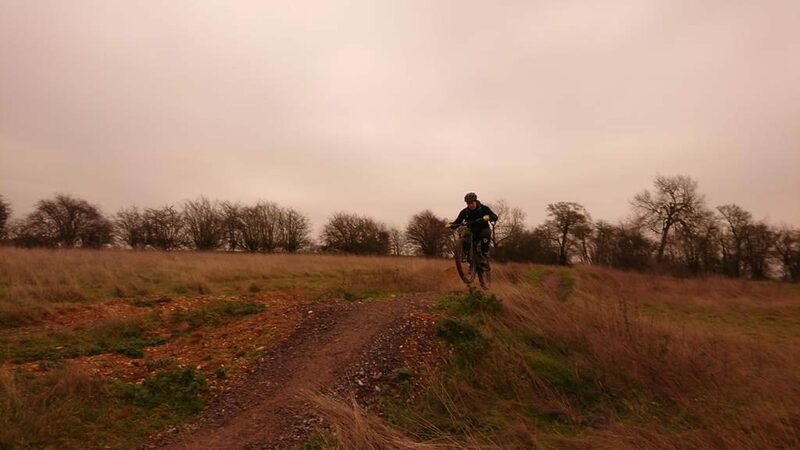 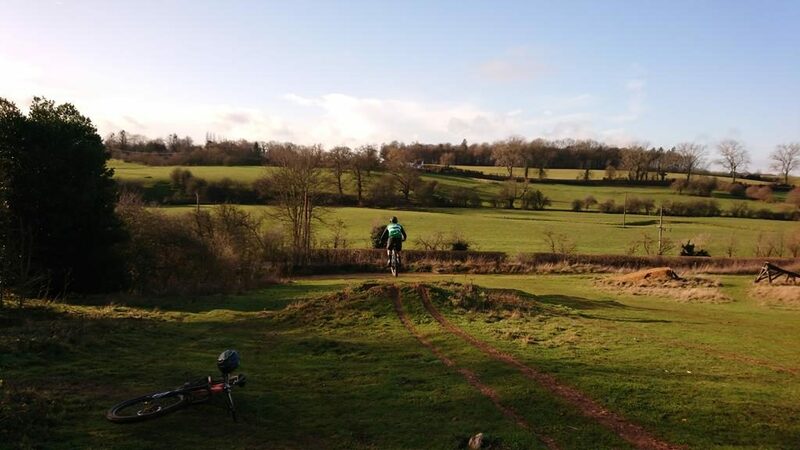 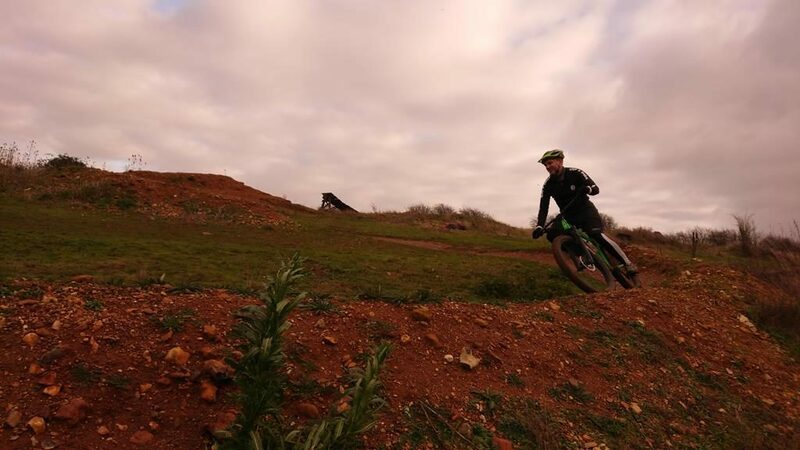 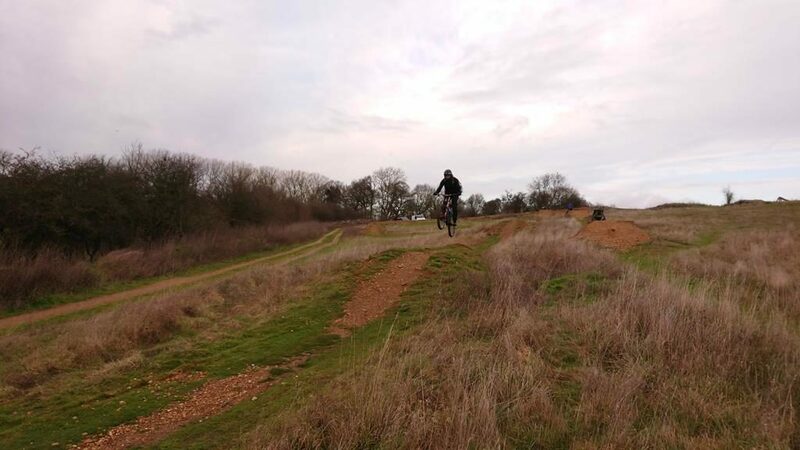 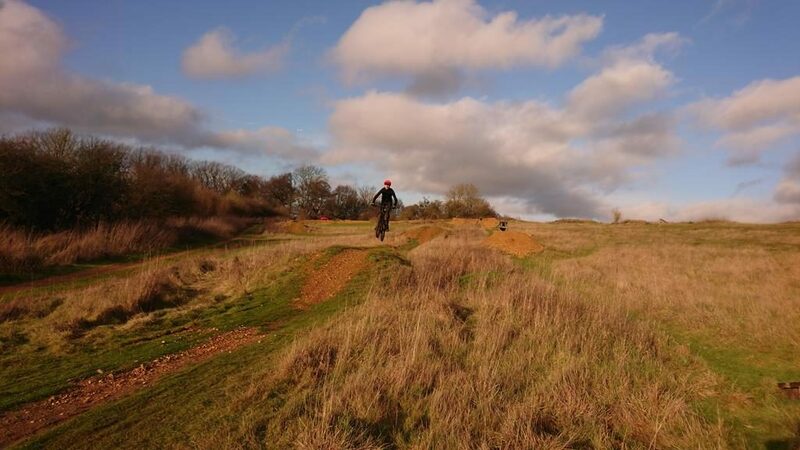 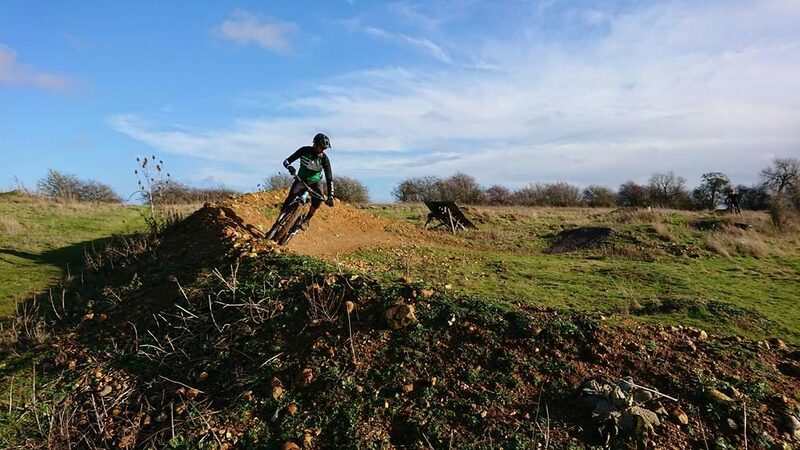 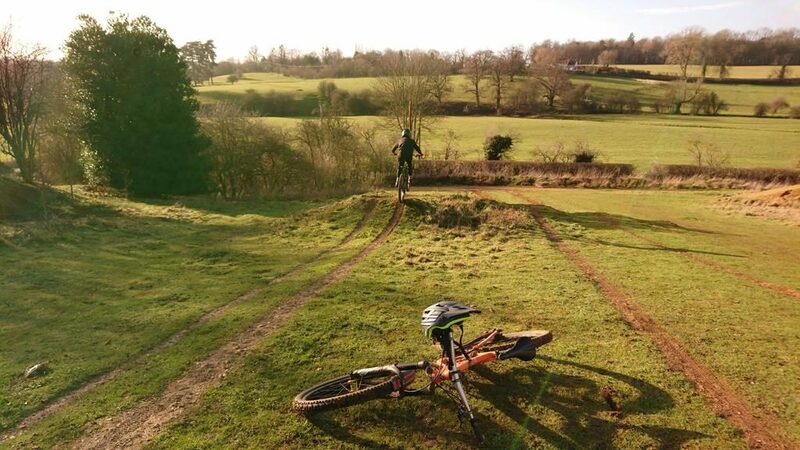 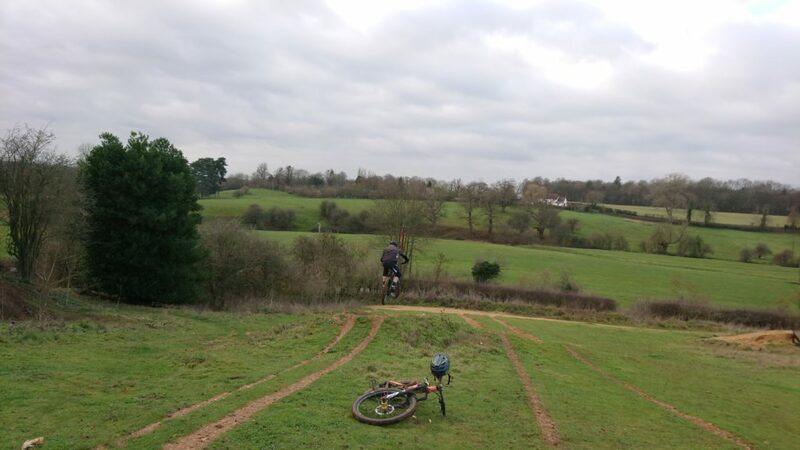 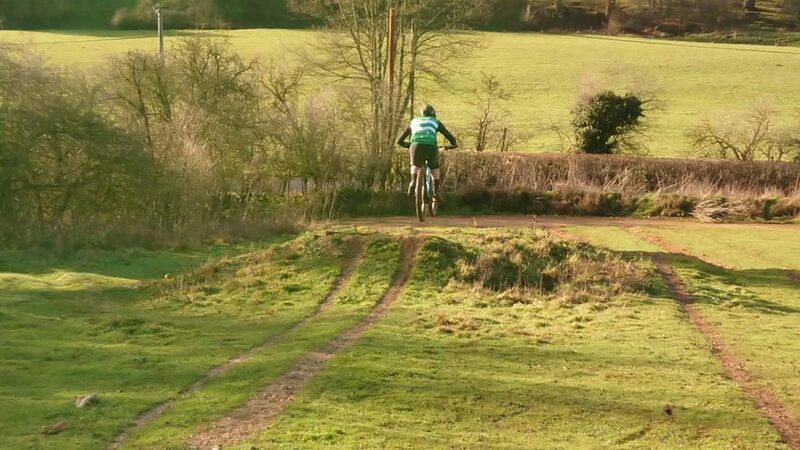 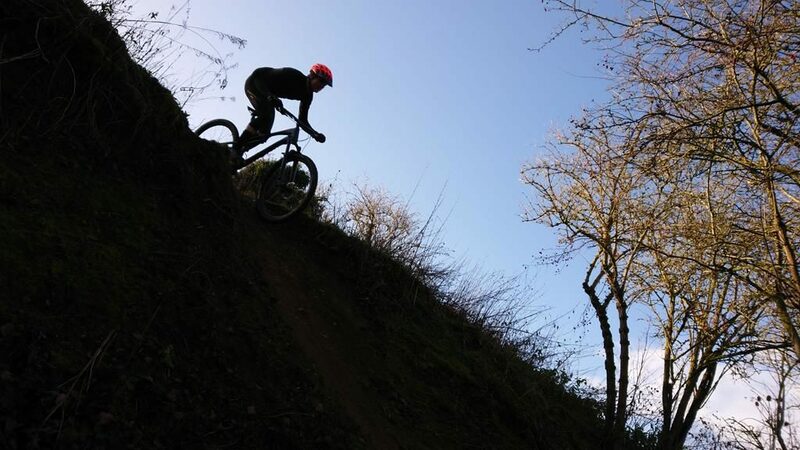 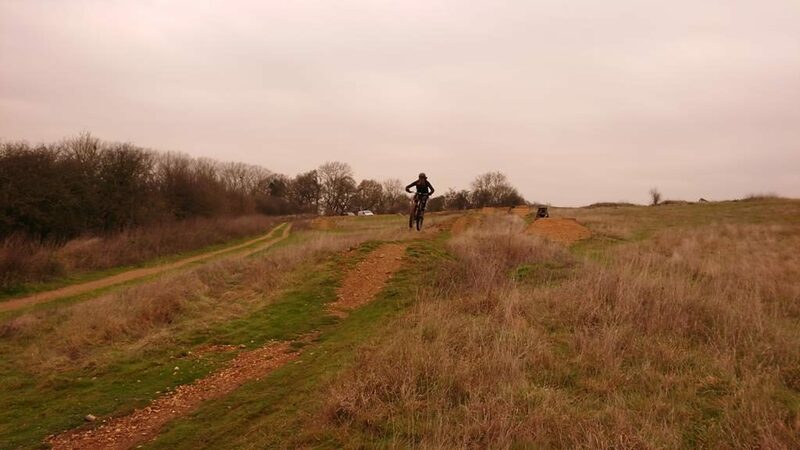 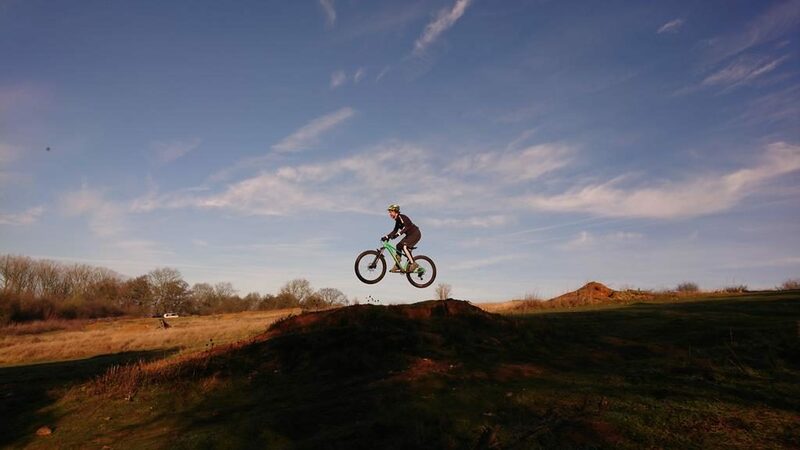 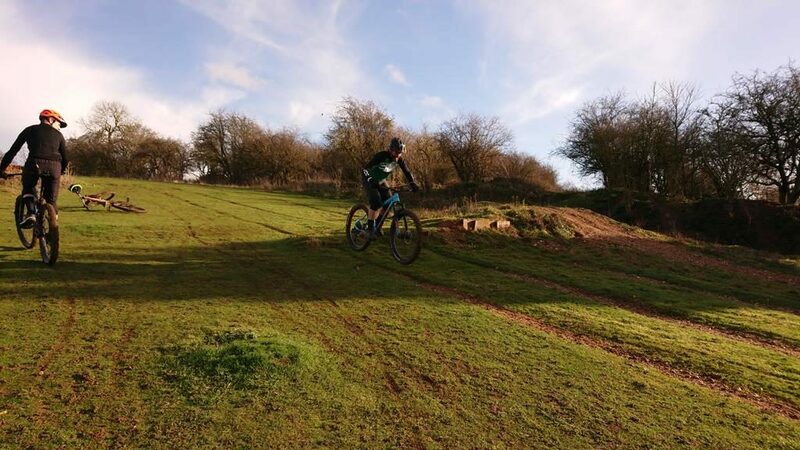 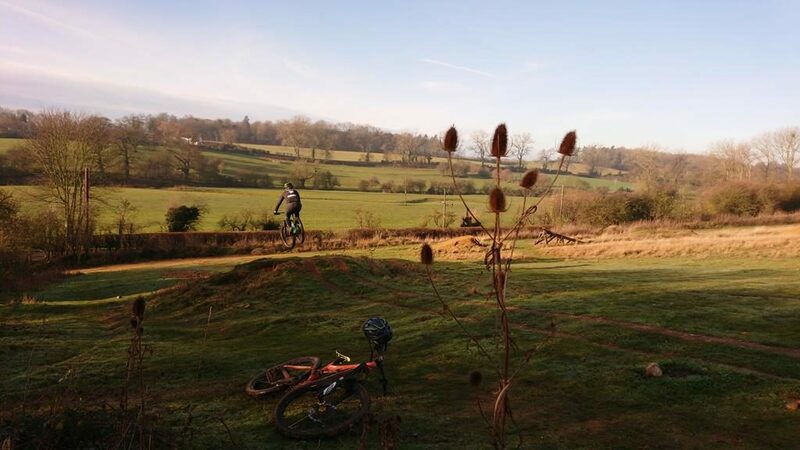 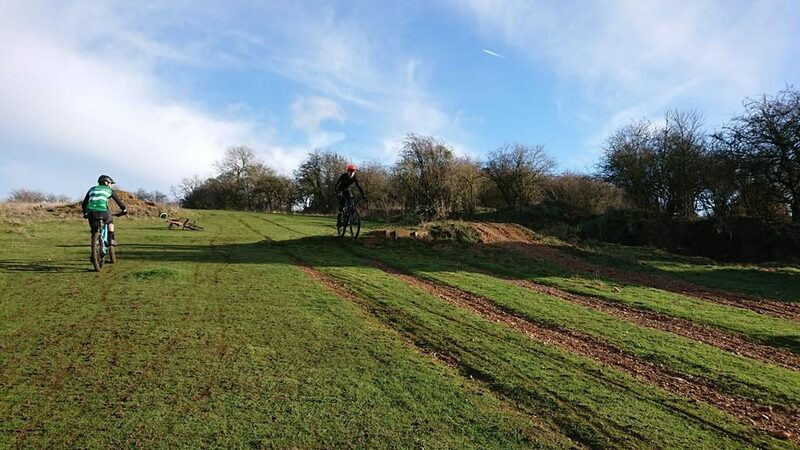 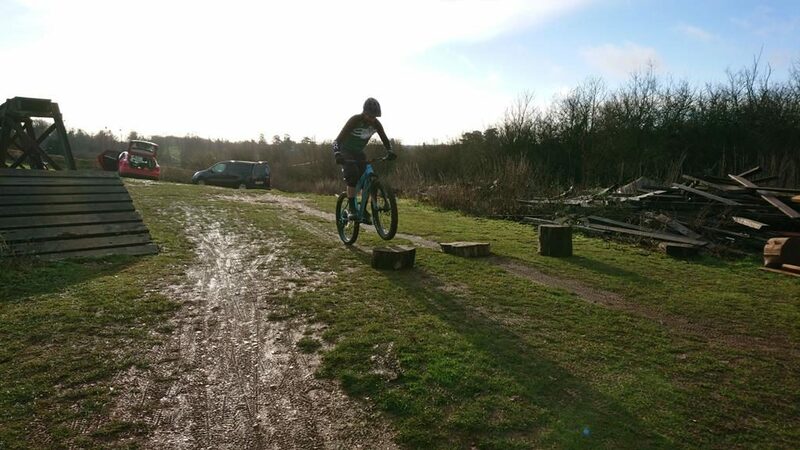 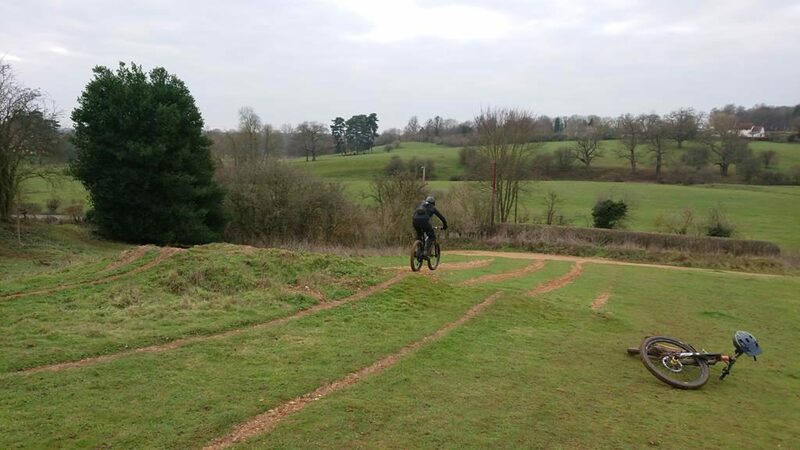 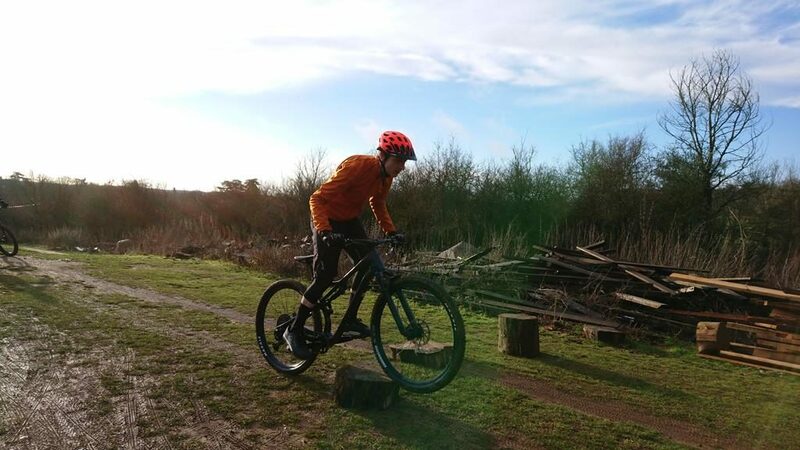 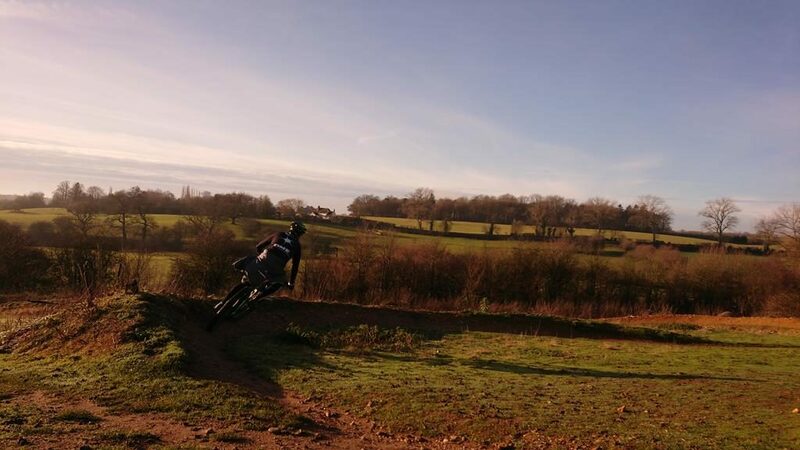 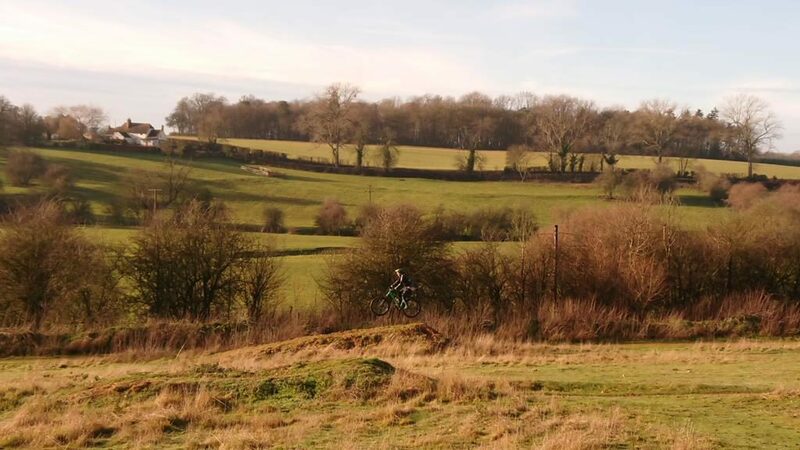 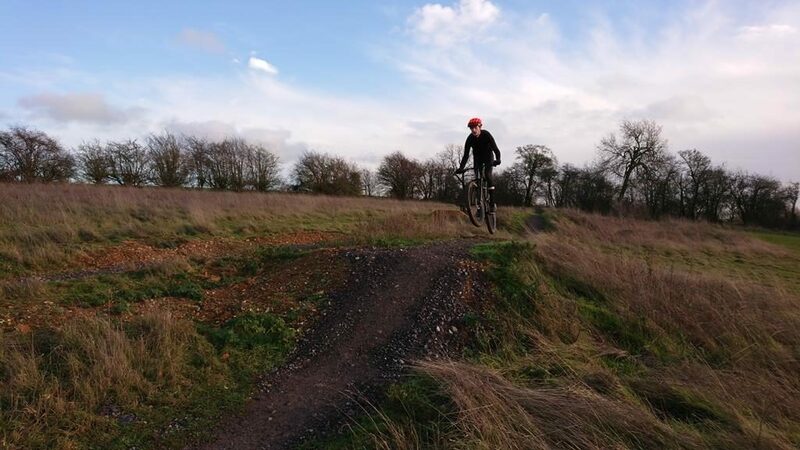 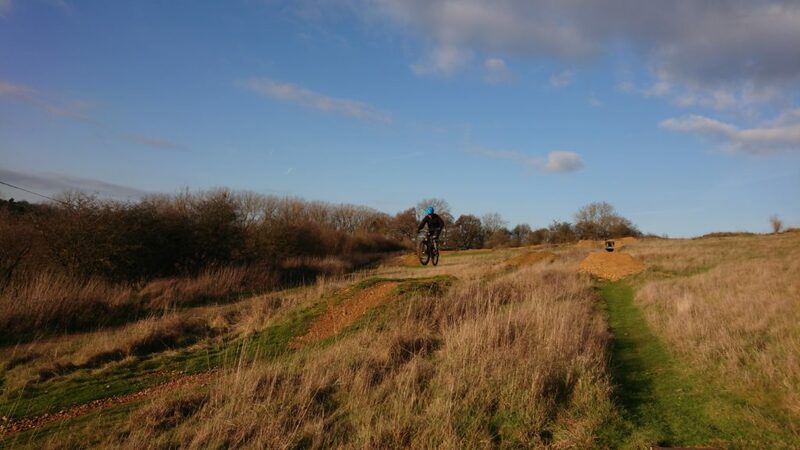 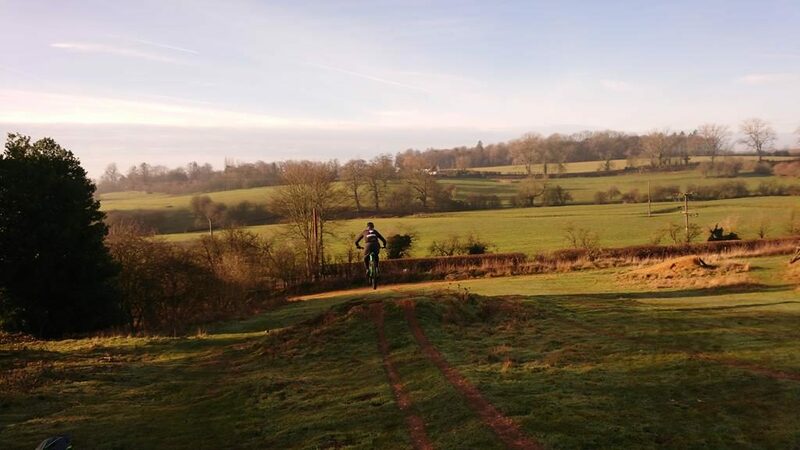 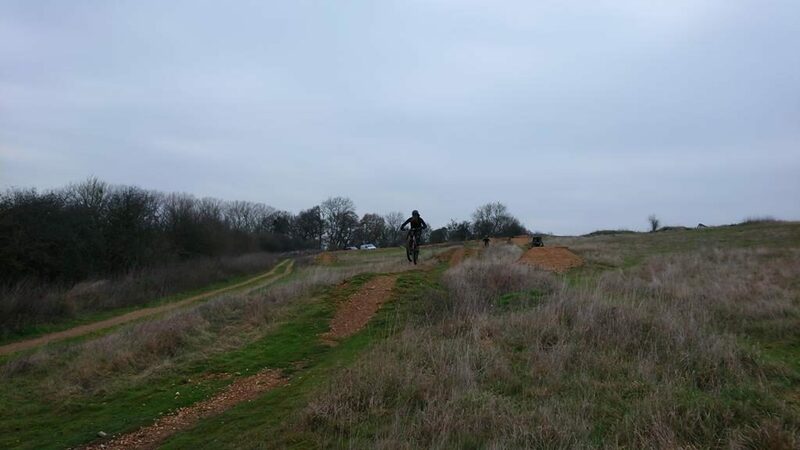 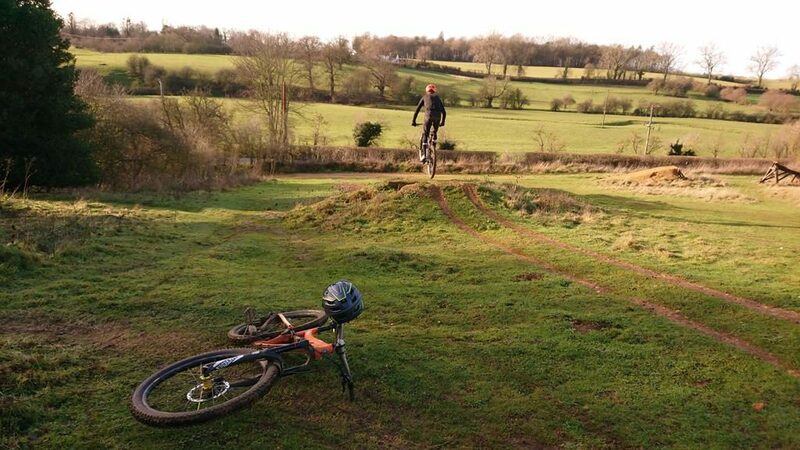 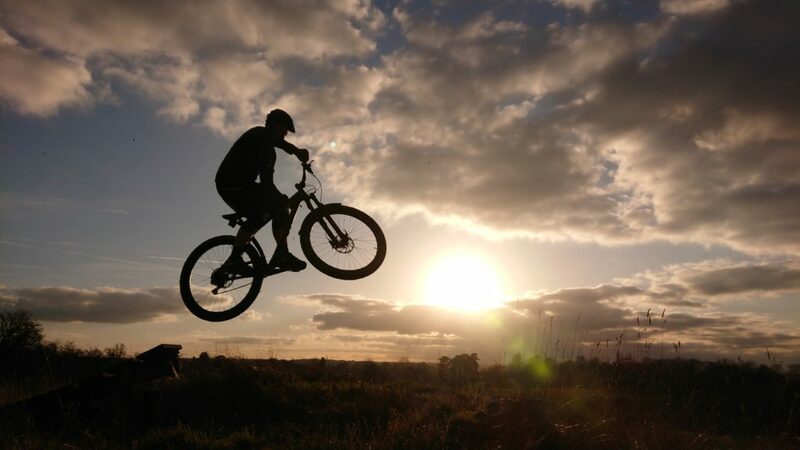 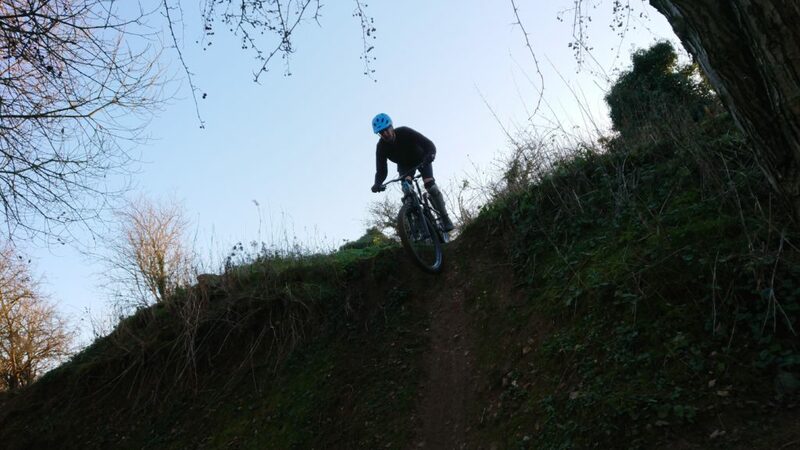 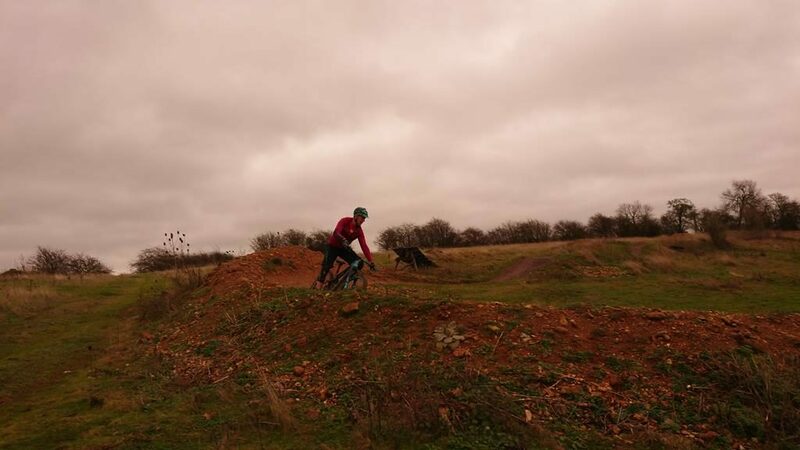 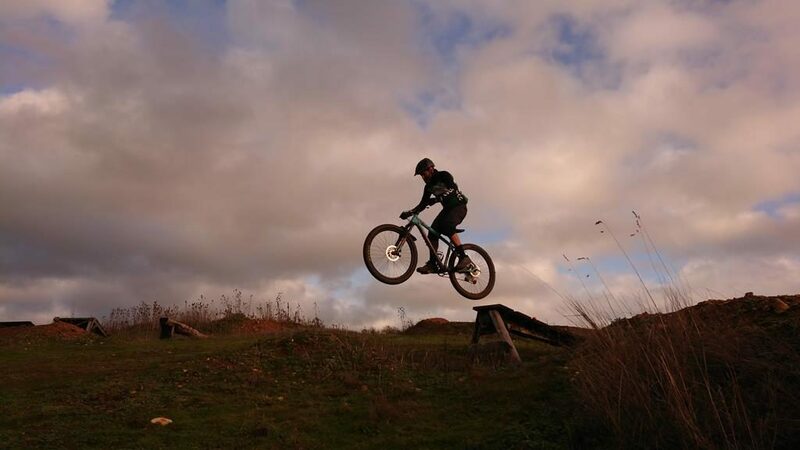 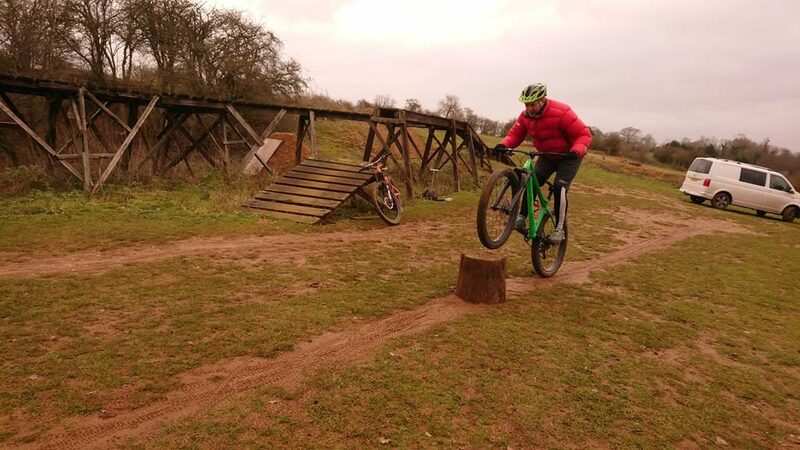 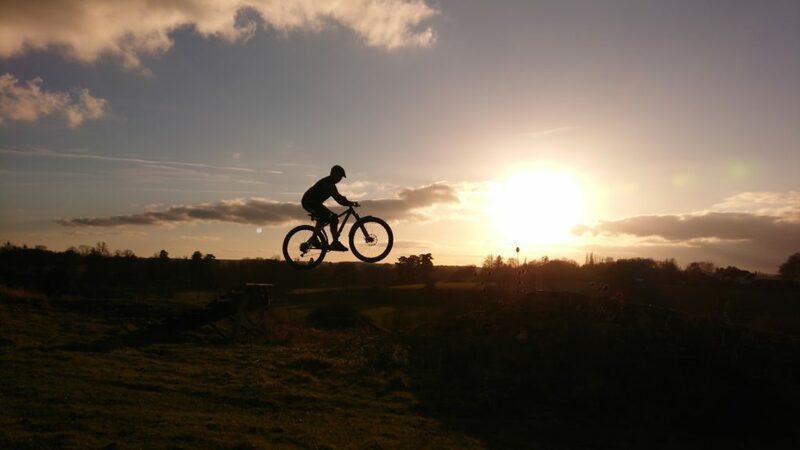 Today it was perfect and I was able to build on his mountain bike skills coaching session and add jumping tabletops and gaps into his armoury. 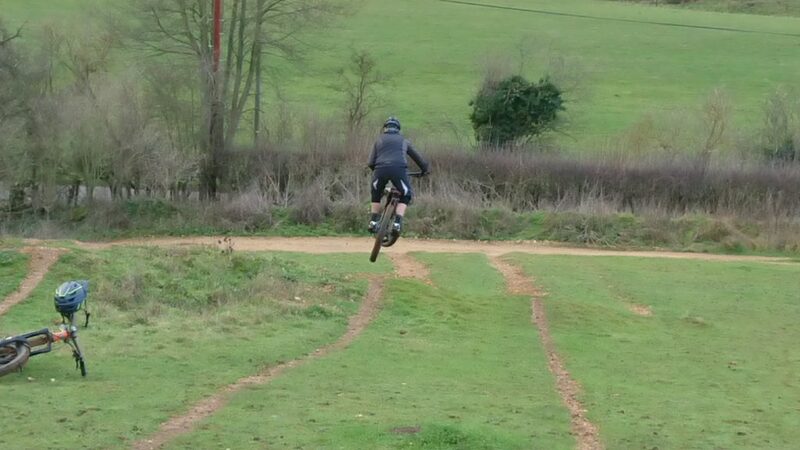 What a brilliant way to end for the Xmas break. 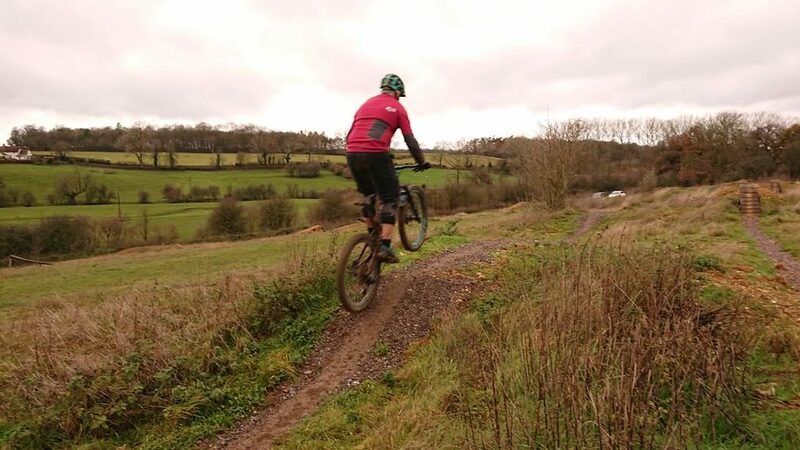 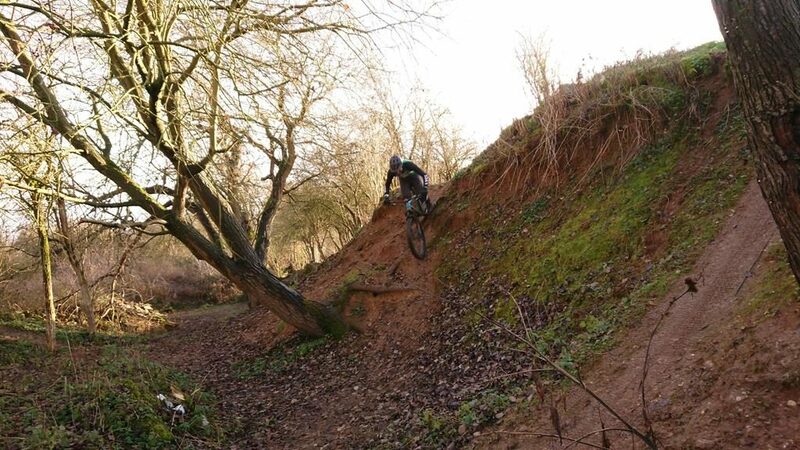 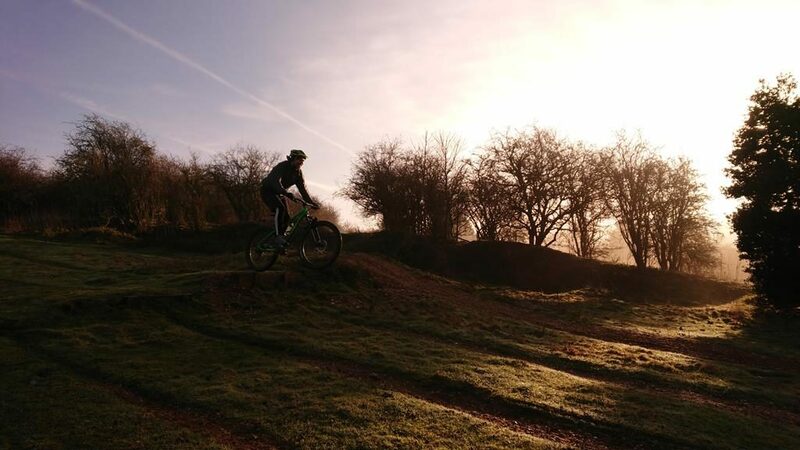 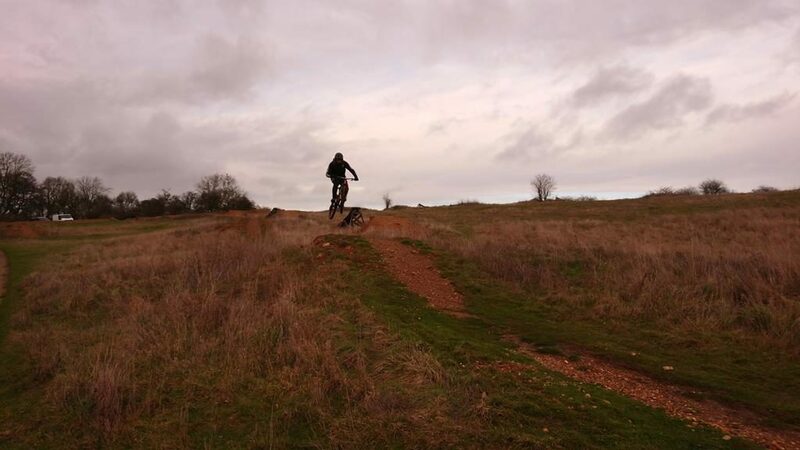 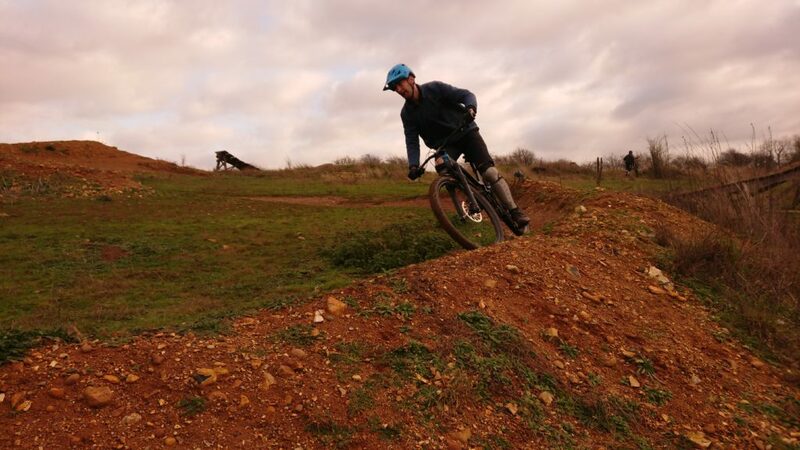 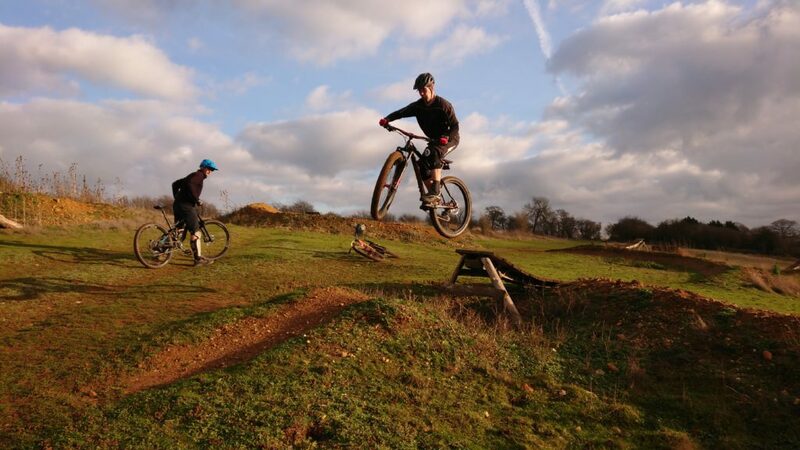 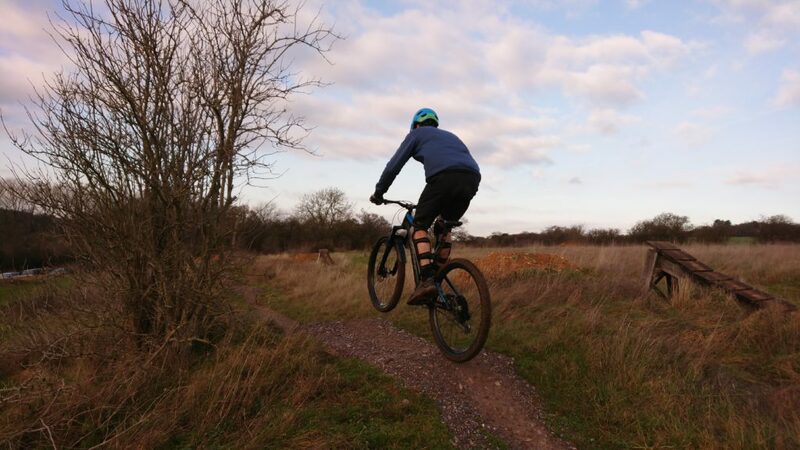 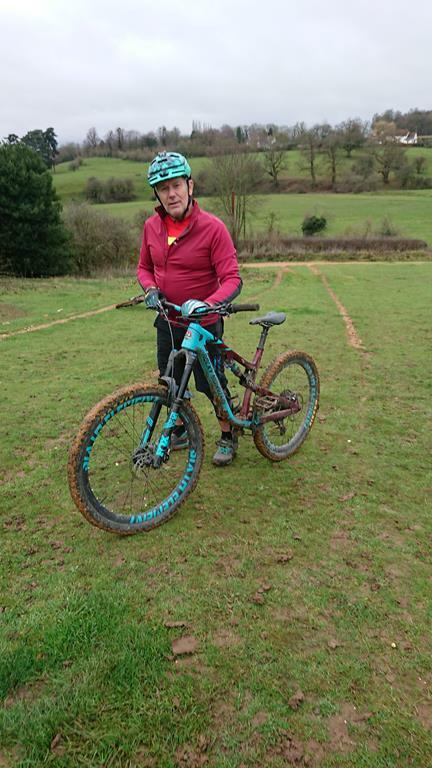 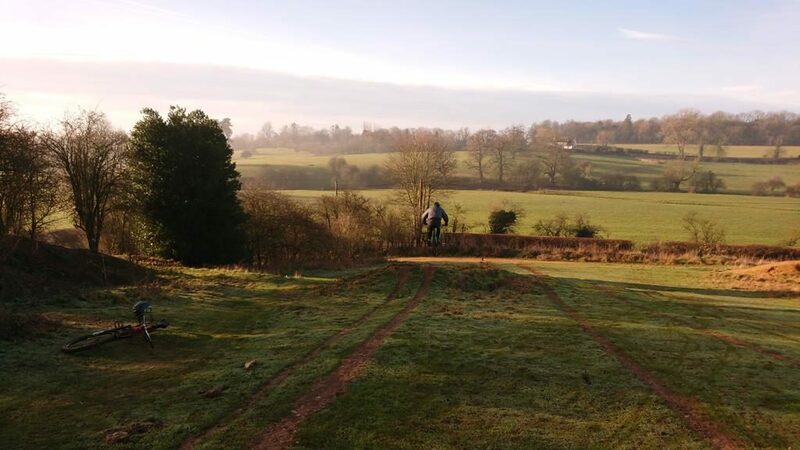 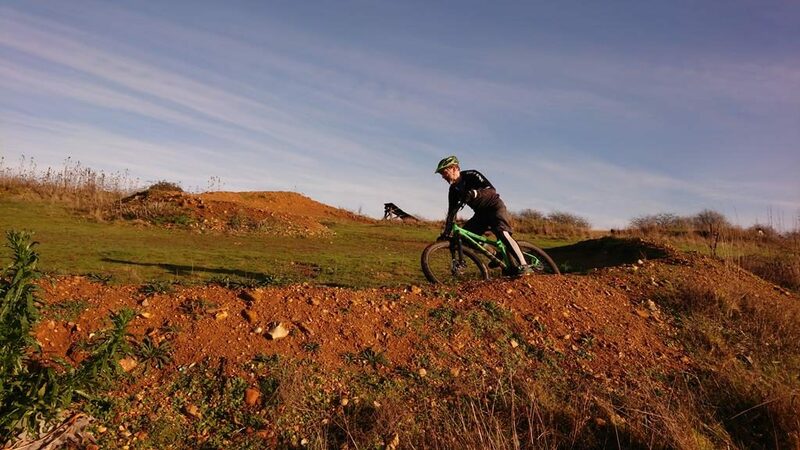 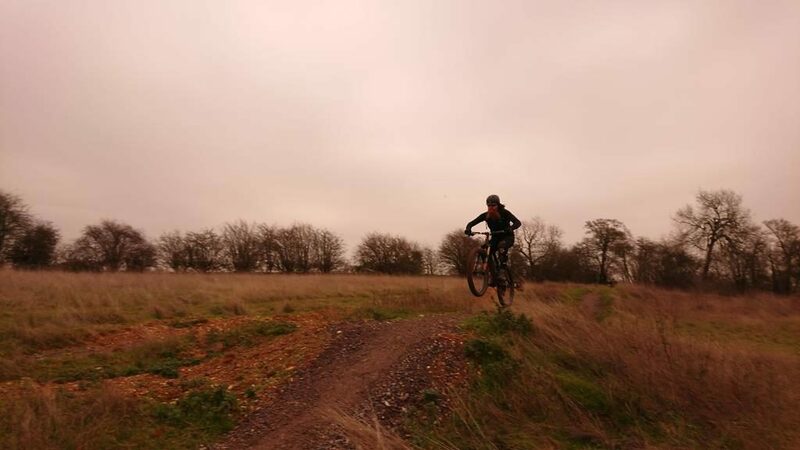 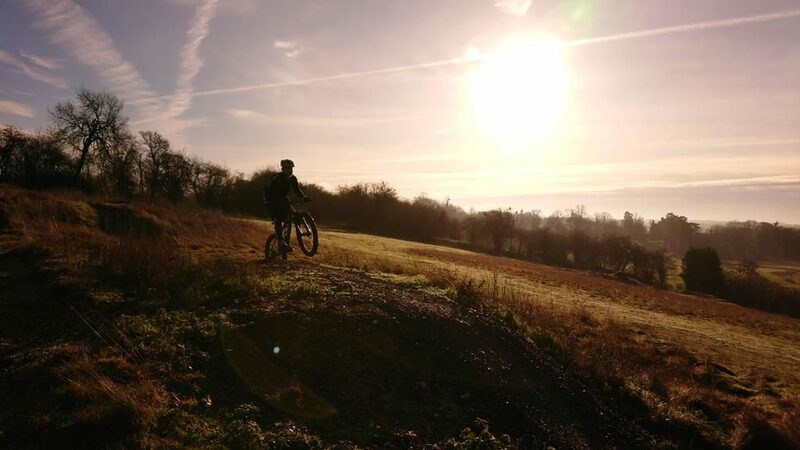 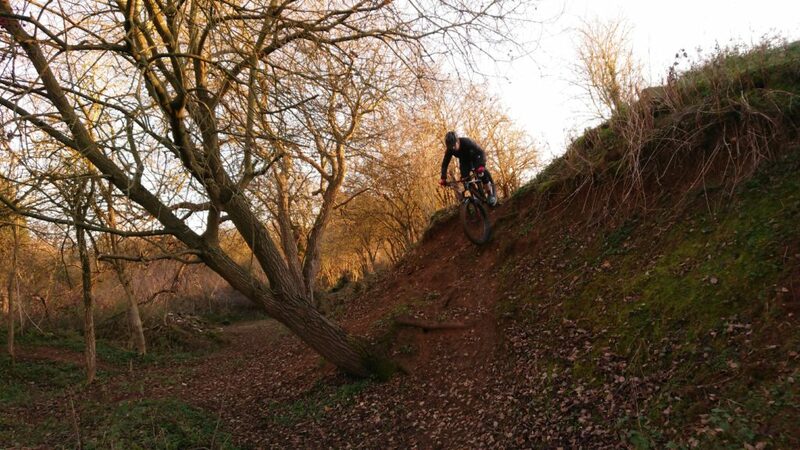 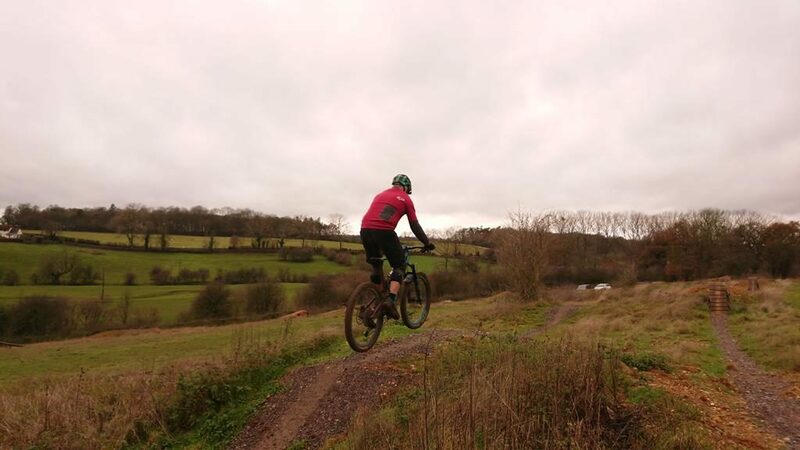 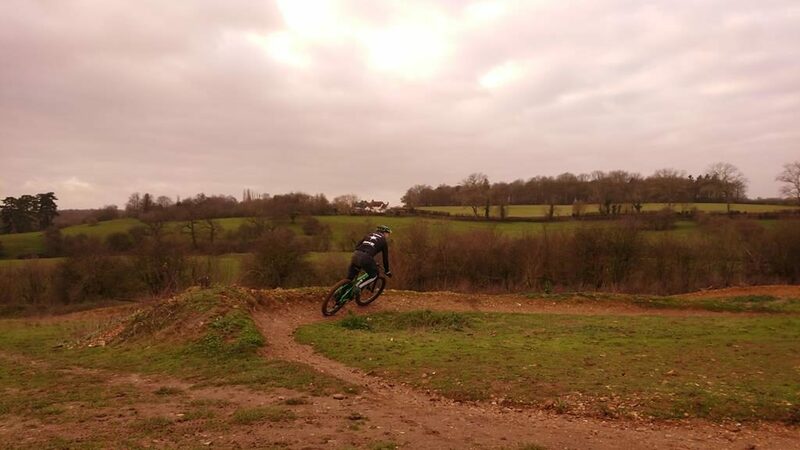 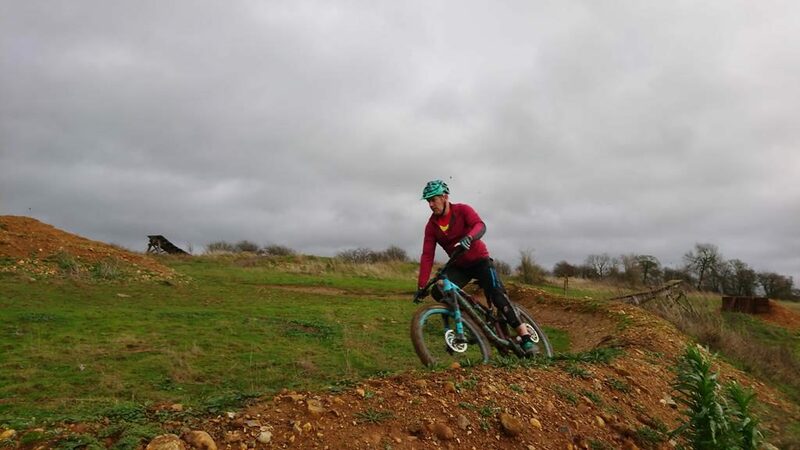 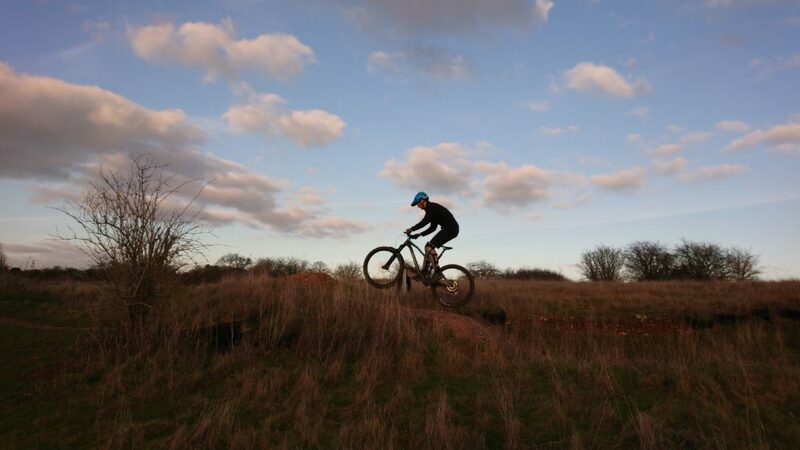 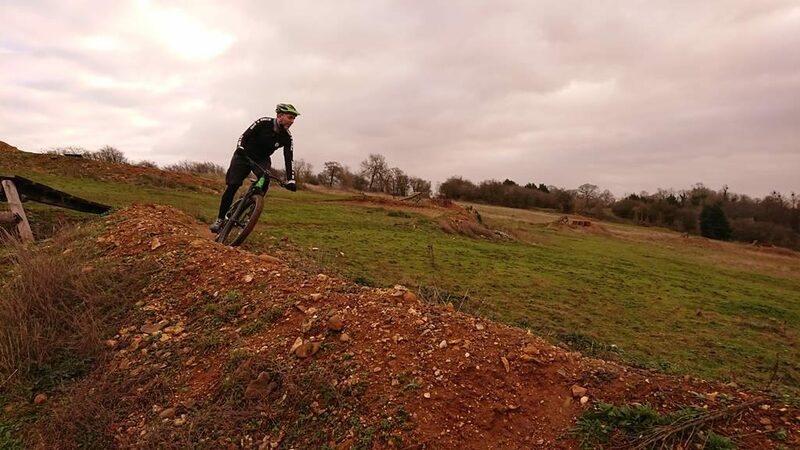 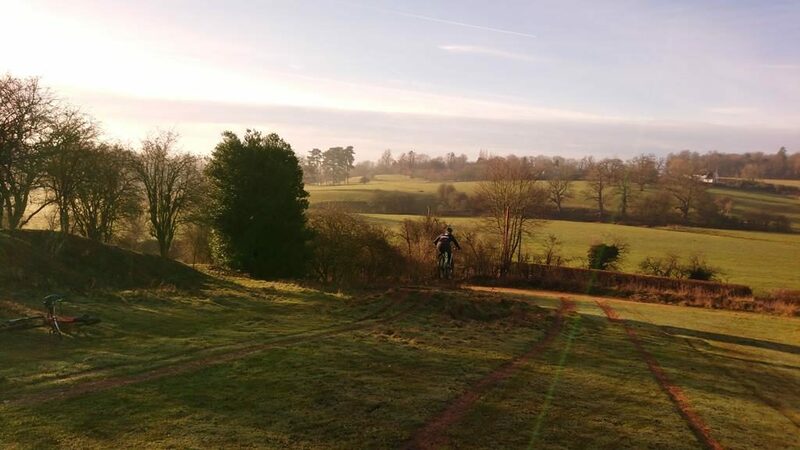 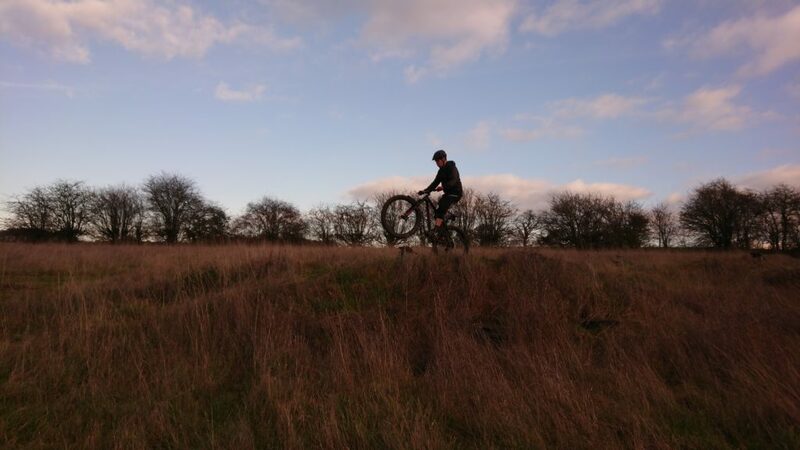 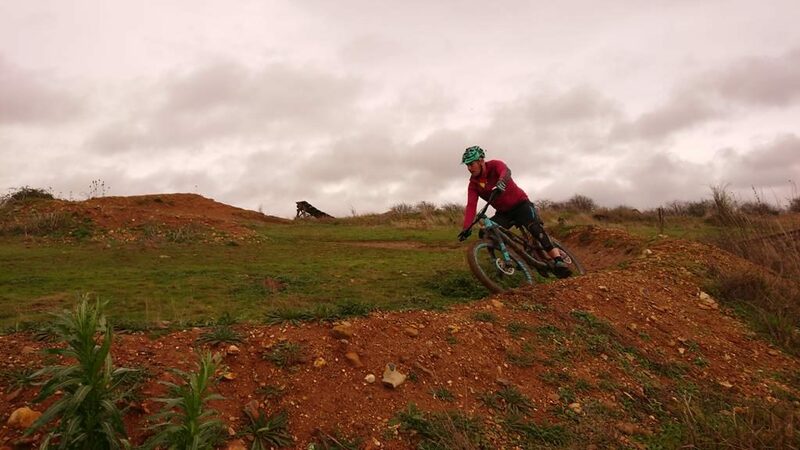 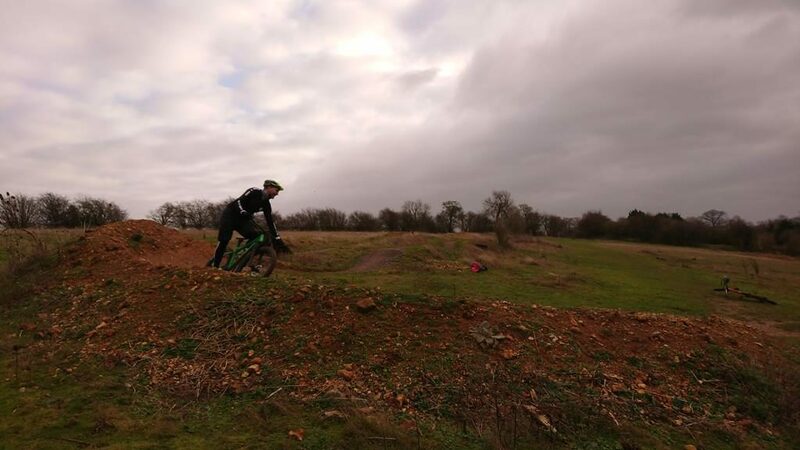 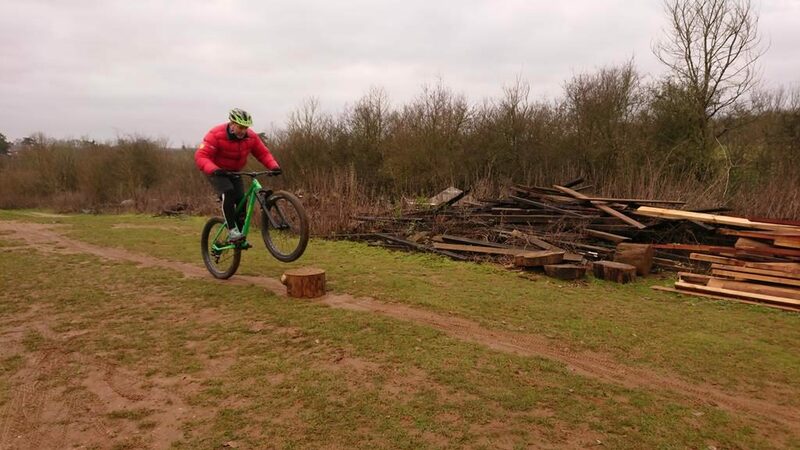 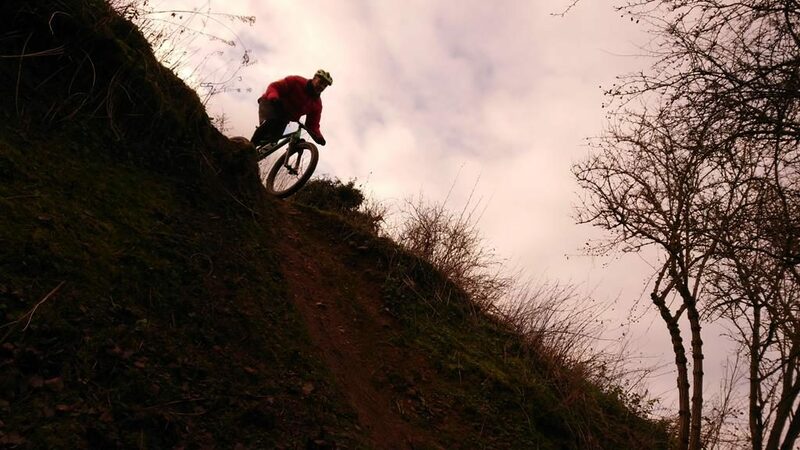 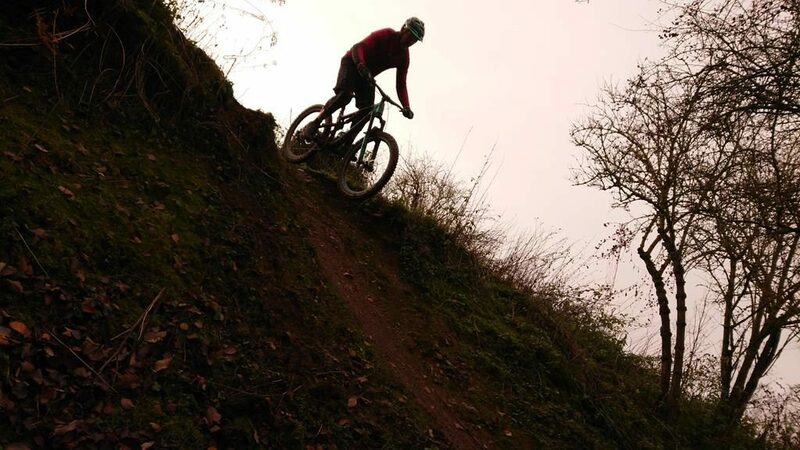 I’m available from January for 2019 mountain bike skills coaching. 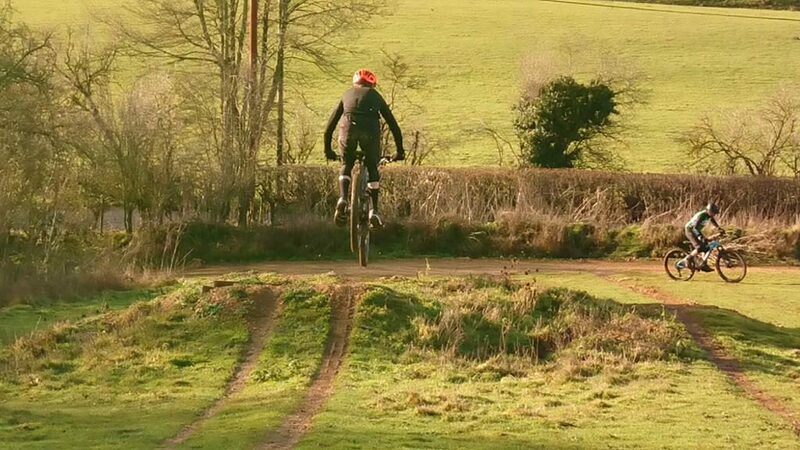 Happy Xmas! 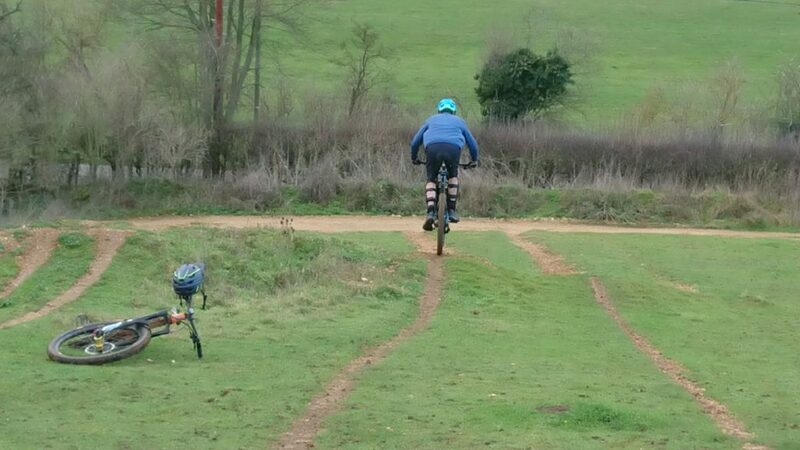 Niall was recommended my mountain bike skills coaching by his friend and mine Dims. 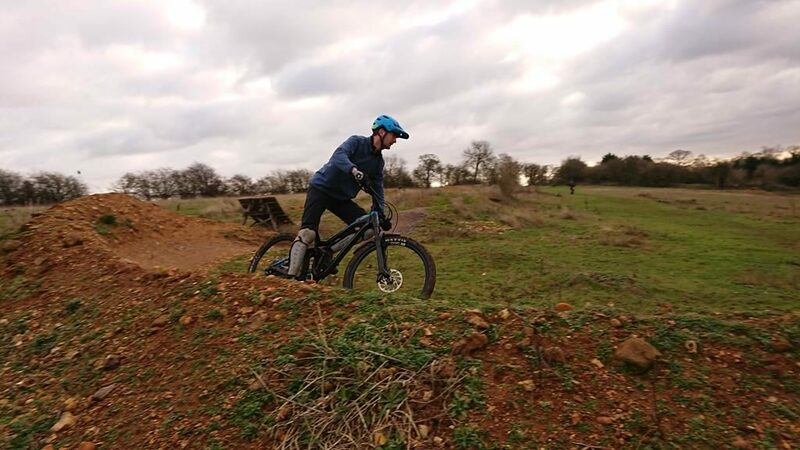 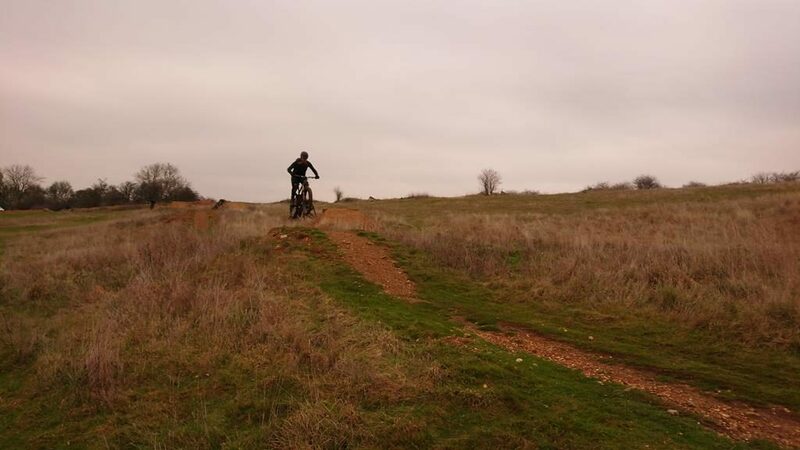 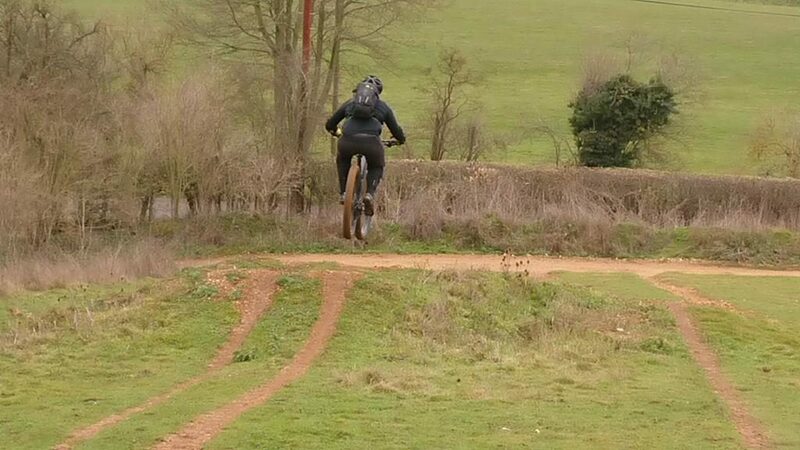 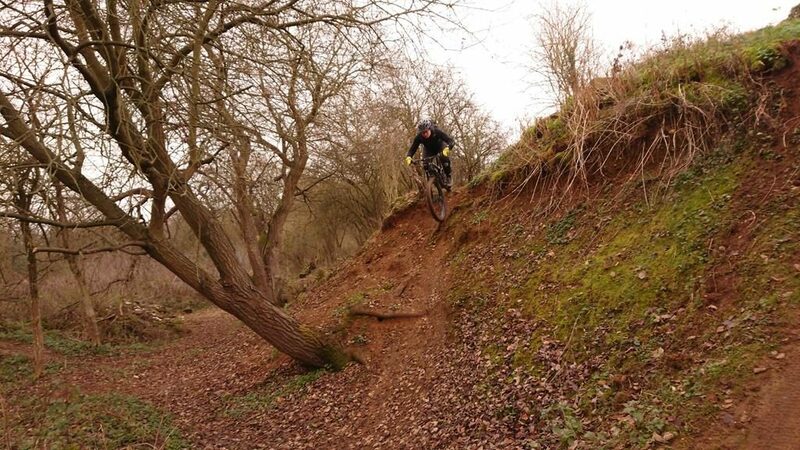 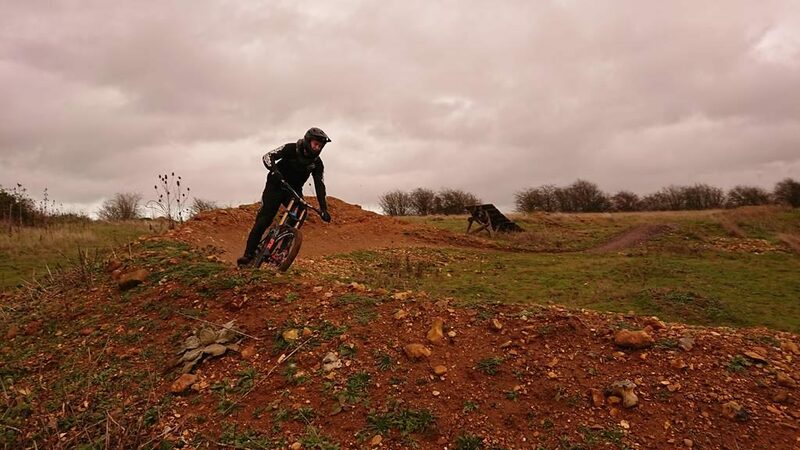 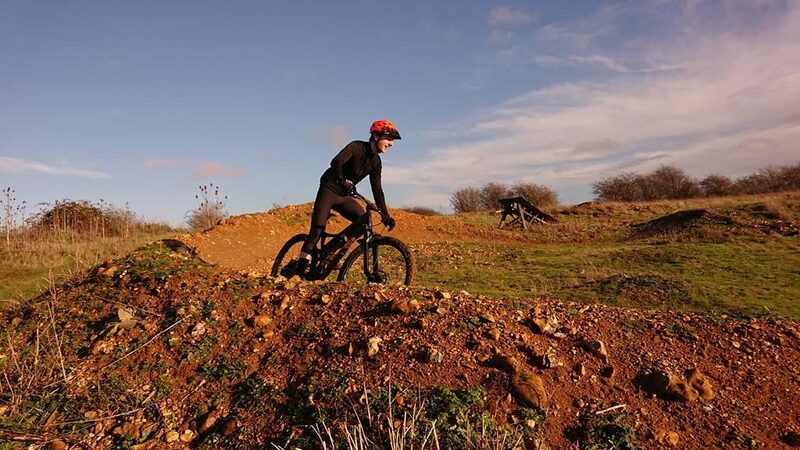 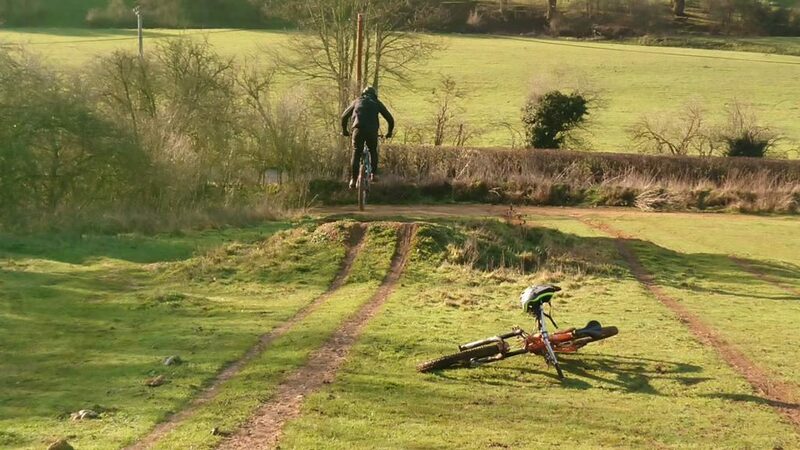 He wanted to get to grips with riding a modern mountain bike after years of riding on the road. 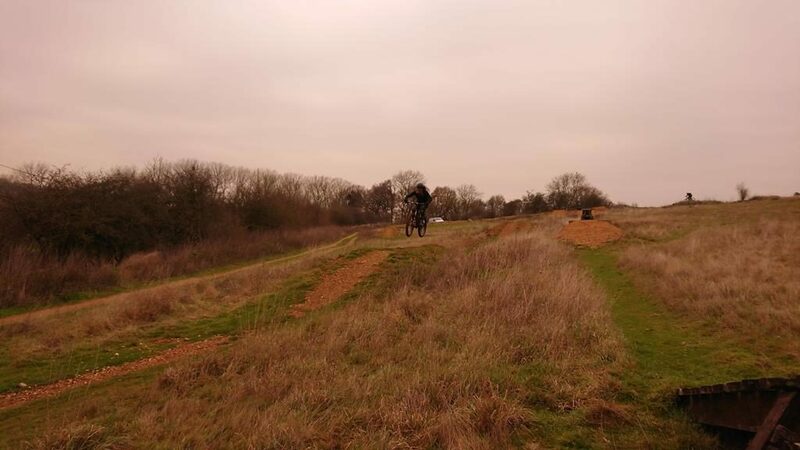 The high winds meant we did a couple of hours and the next part will be on xmas eve. 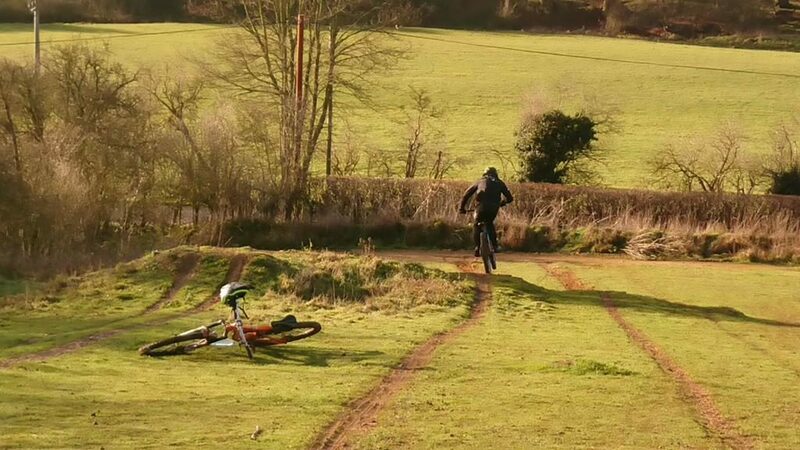 I worked on his mental skills and applied his muscle memory from his other sports to this one and that all made it seem, well too easy. 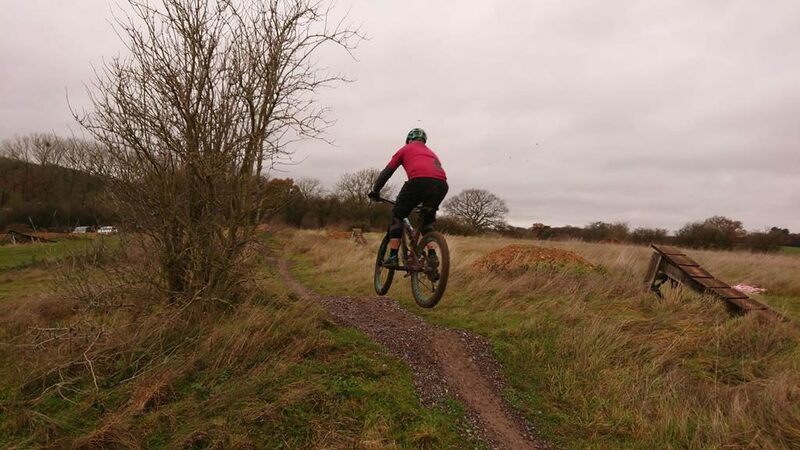 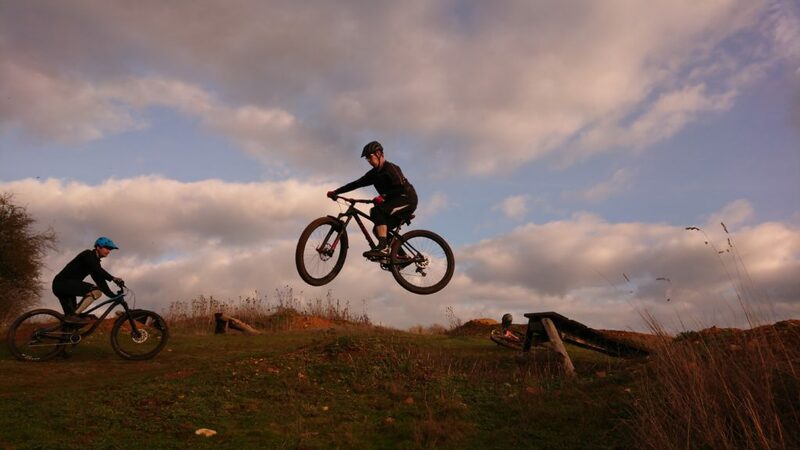 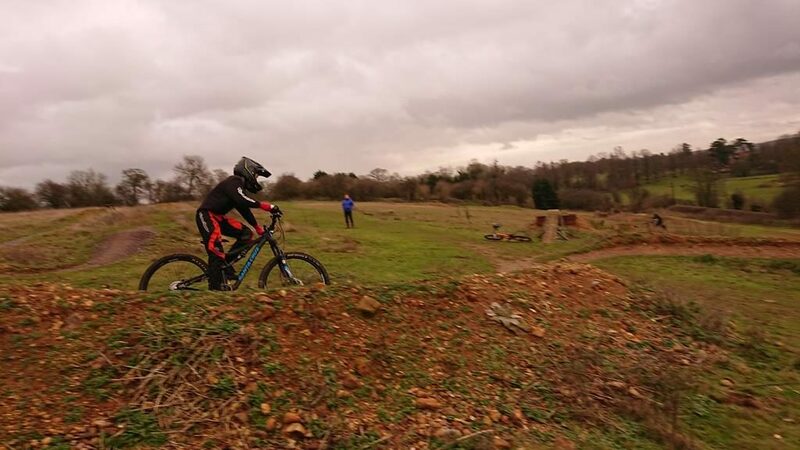 Blake is 14 yrs old and is beginning his journey into mountain biking and his mate Max suggested coming to me for mountain bike skills coaching. 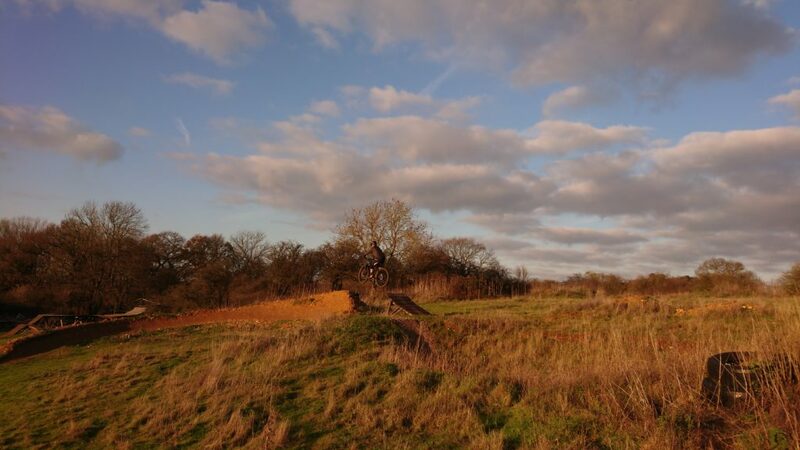 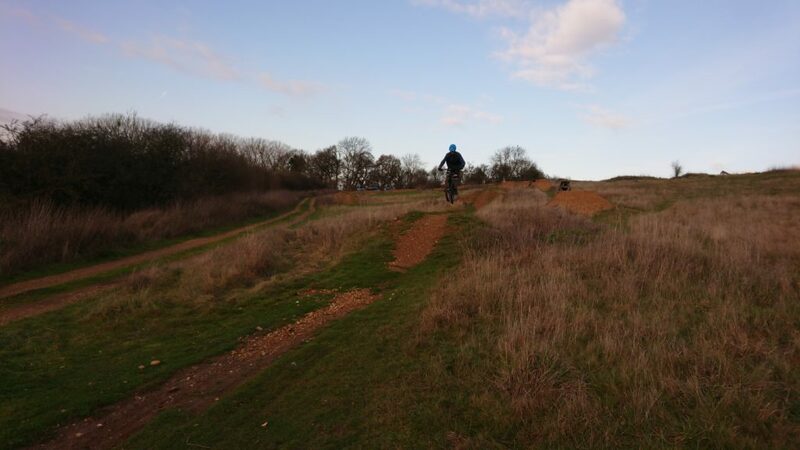 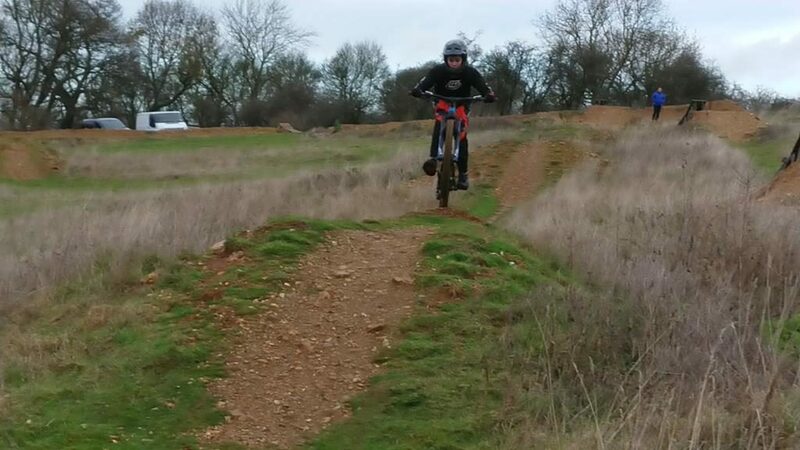 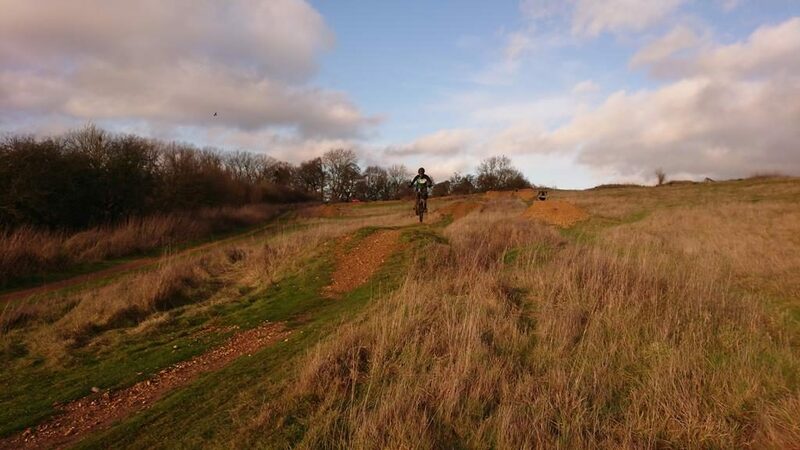 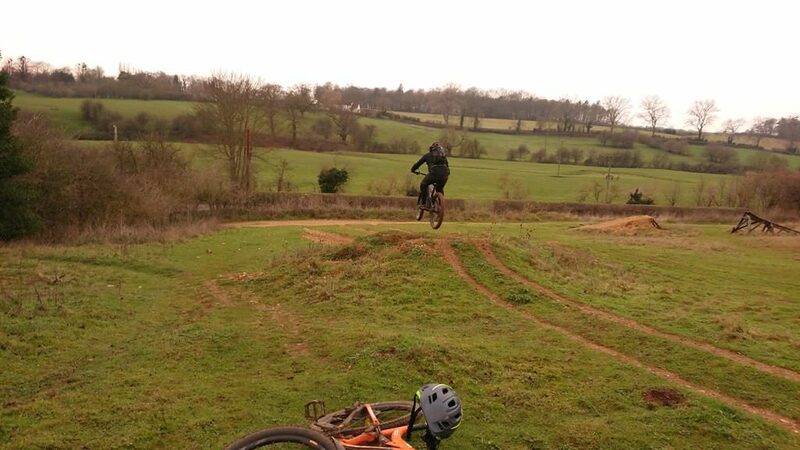 Max had been coached by ukbikeskills a couple of years ago and was keen to develop his riding further and also watch Blake improve. 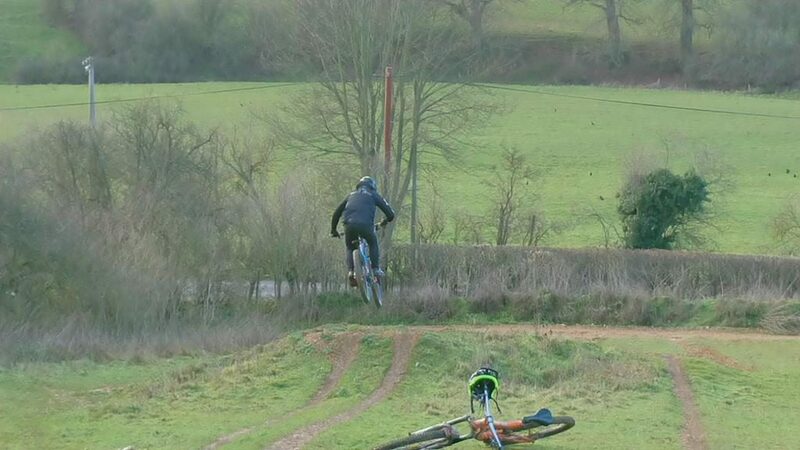 Blake had never jumped before on a bike and Max wanted to see if he can learn a bit of style. 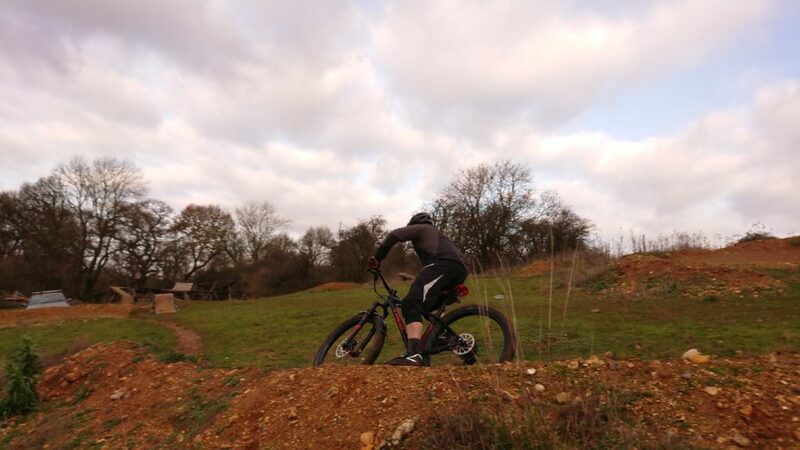 I worked on foot positioning, body position and looking throughout the session and they loved every minute. 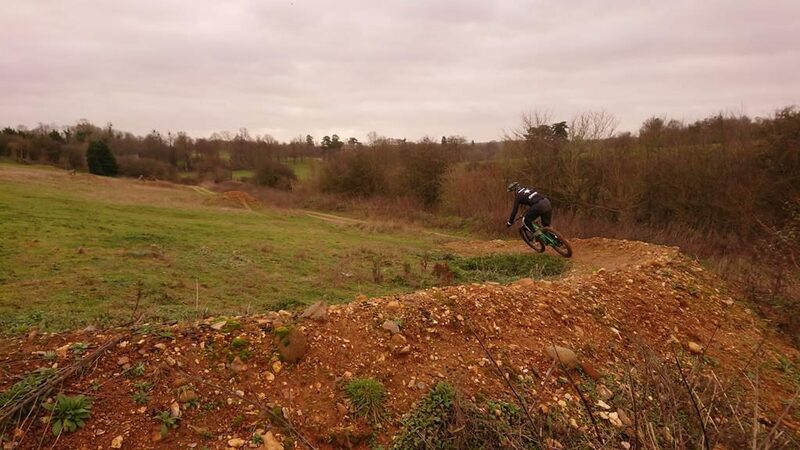 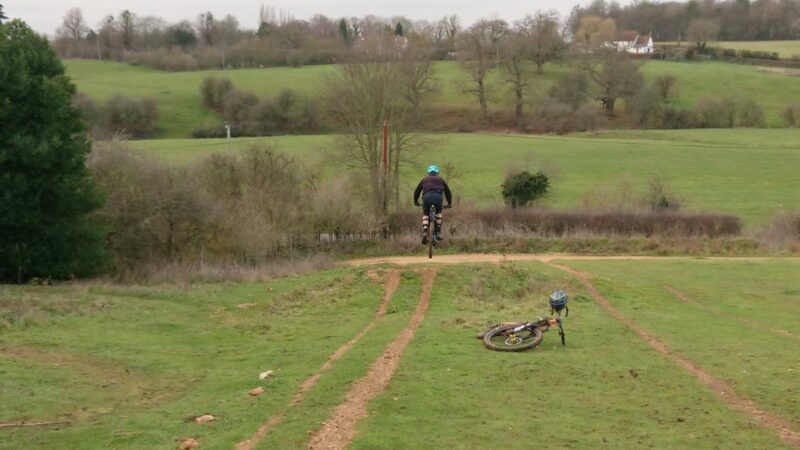 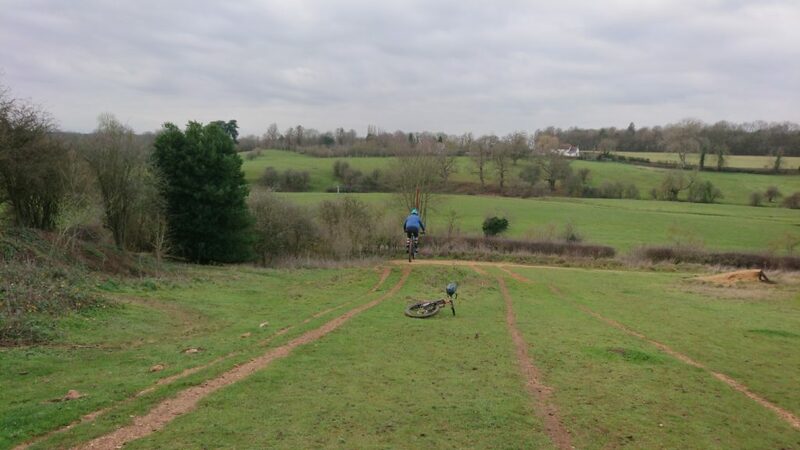 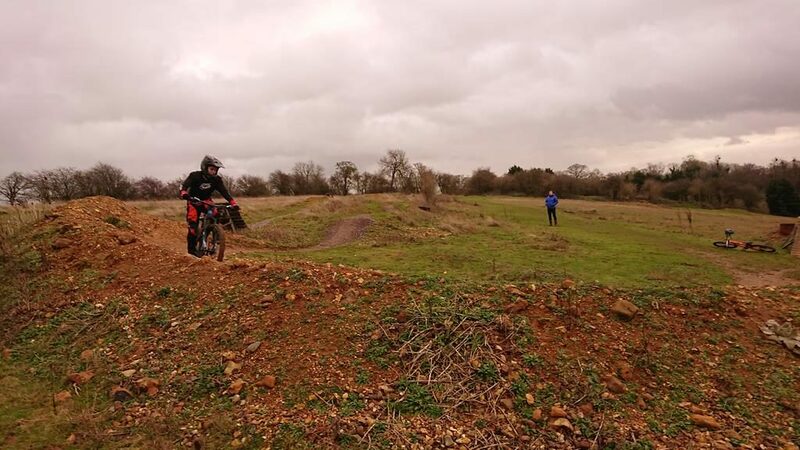 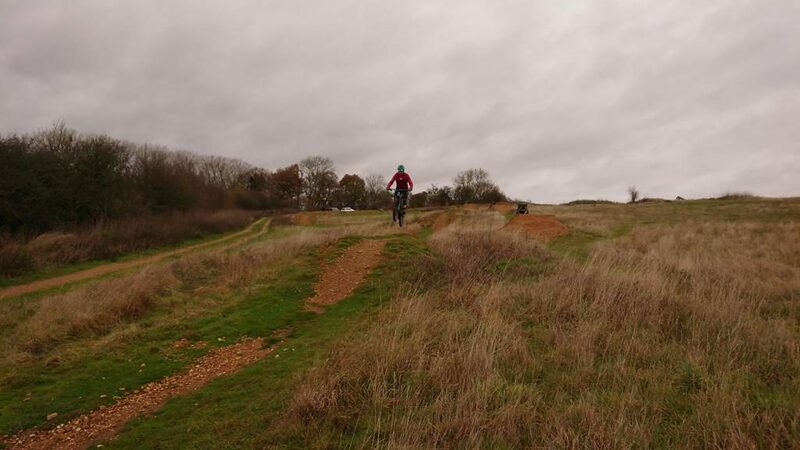 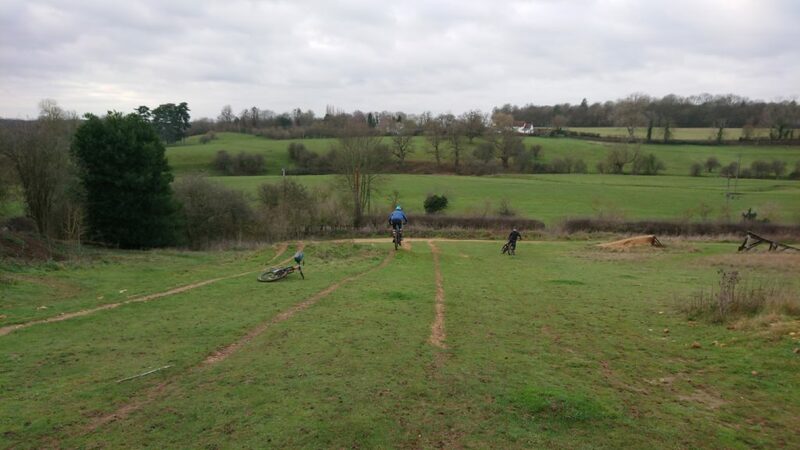 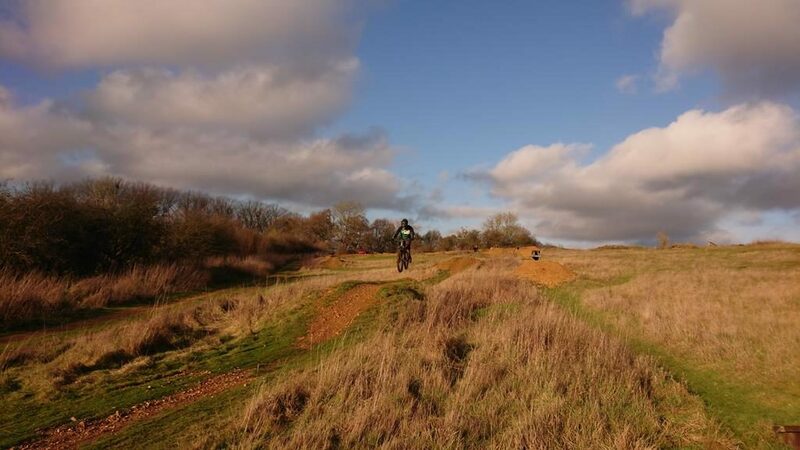 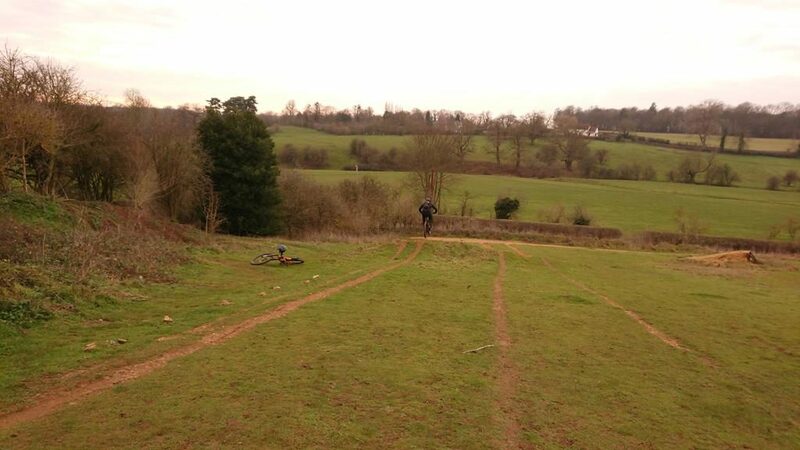 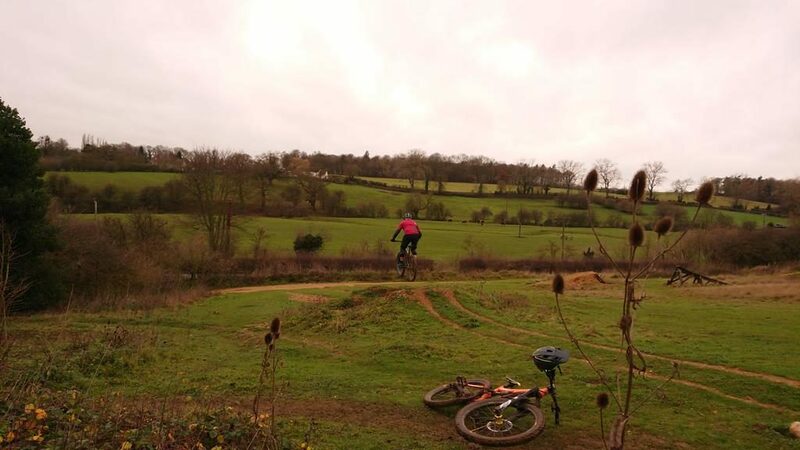 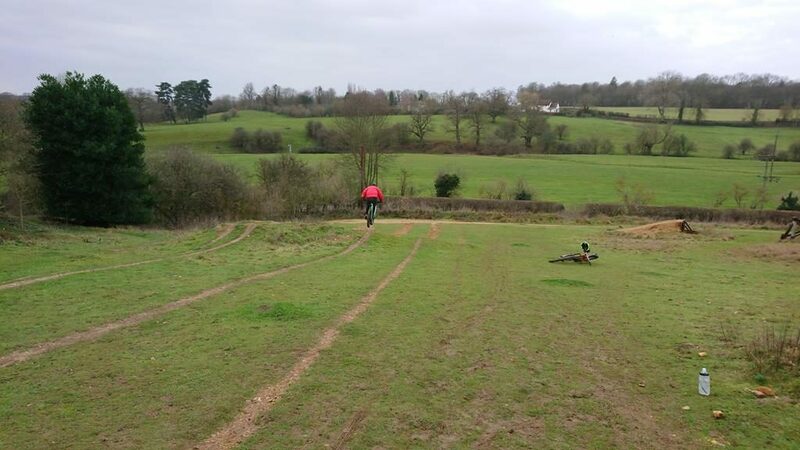 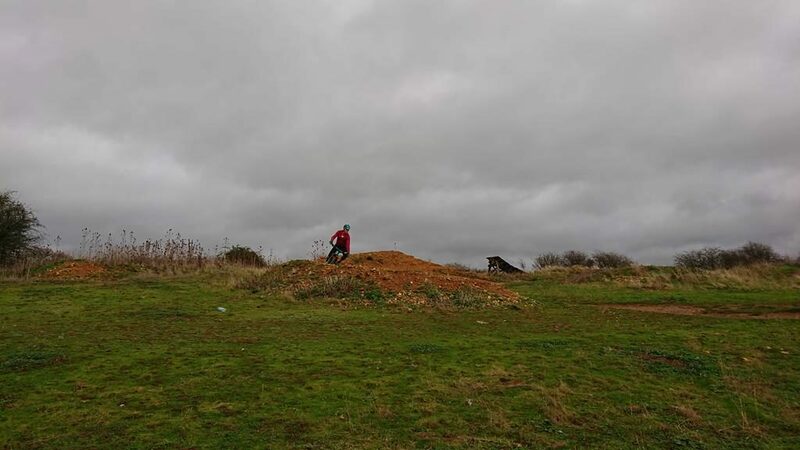 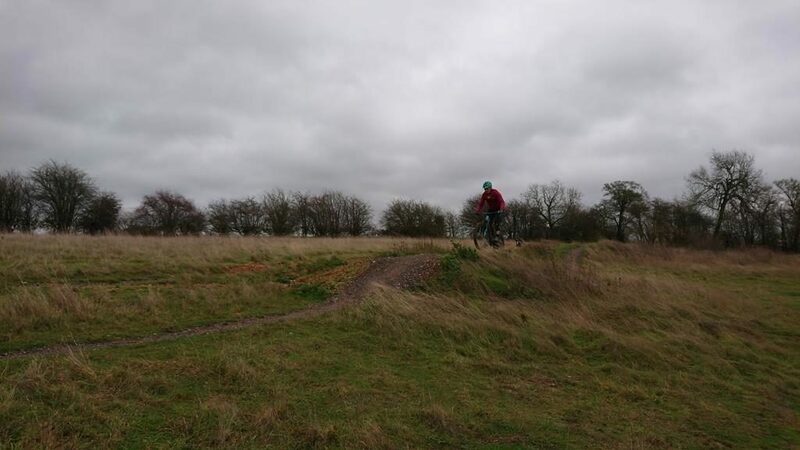 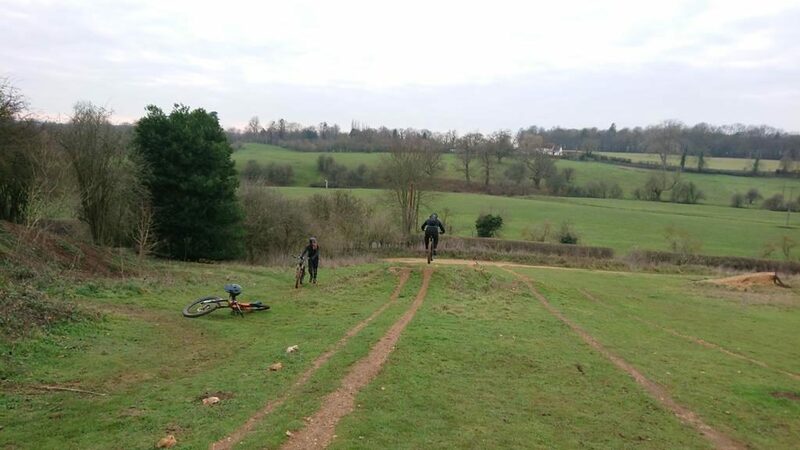 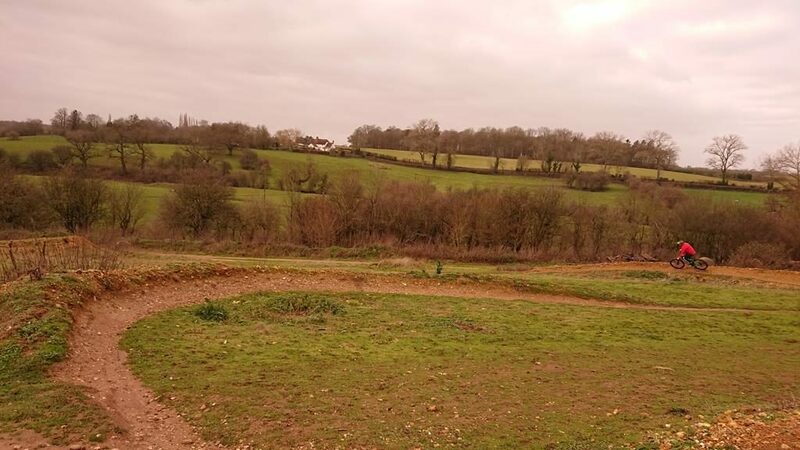 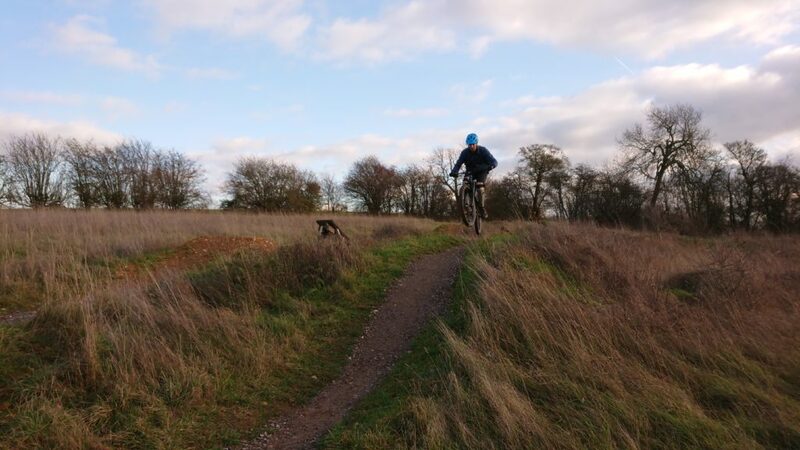 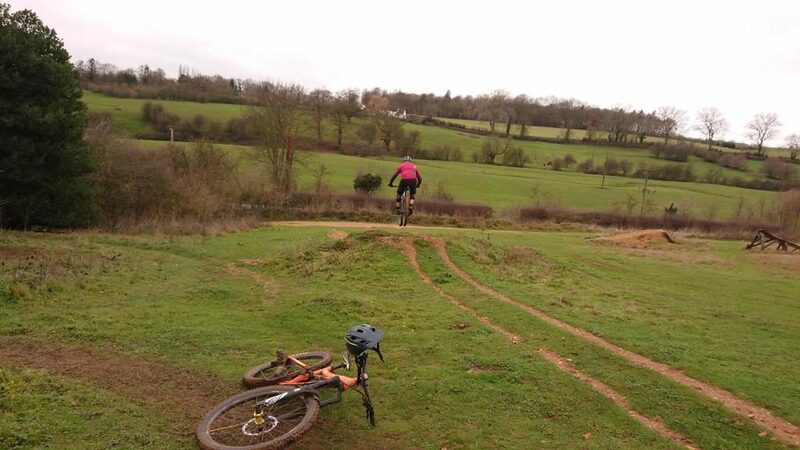 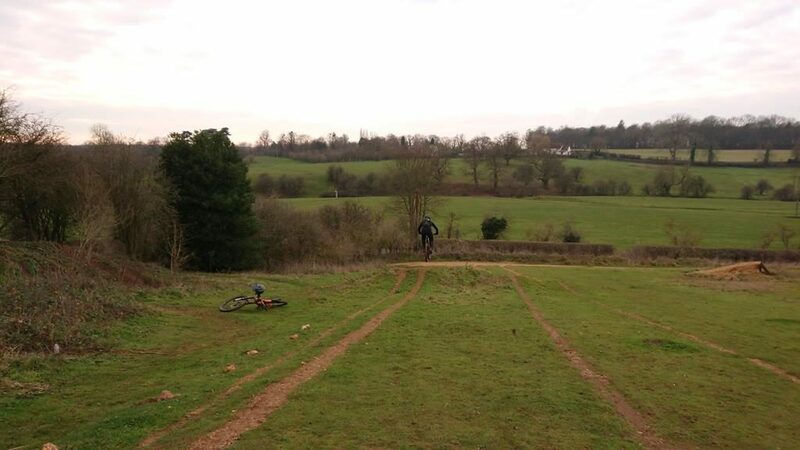 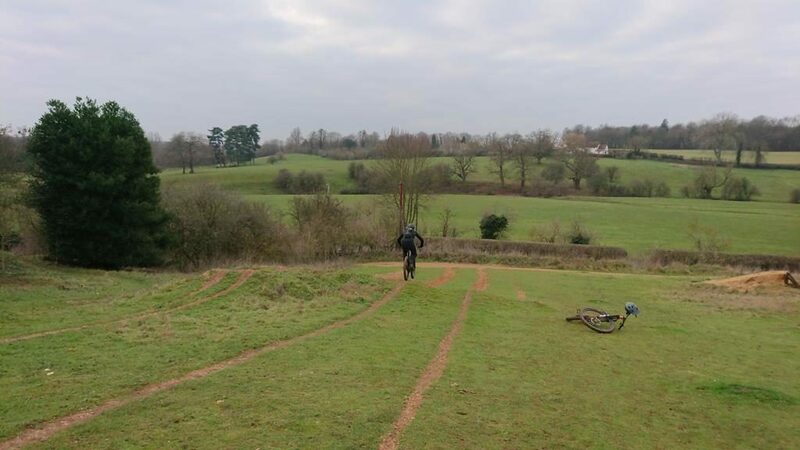 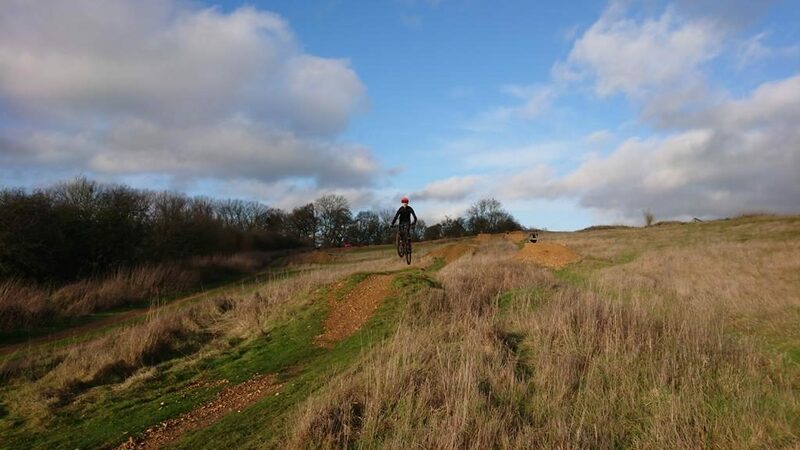 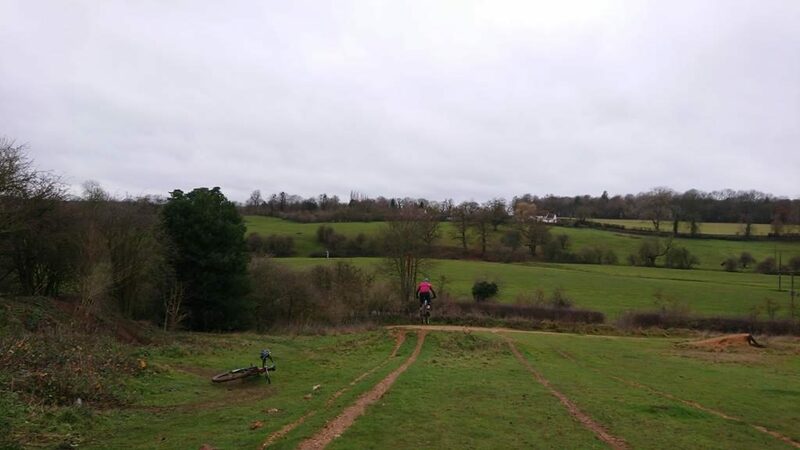 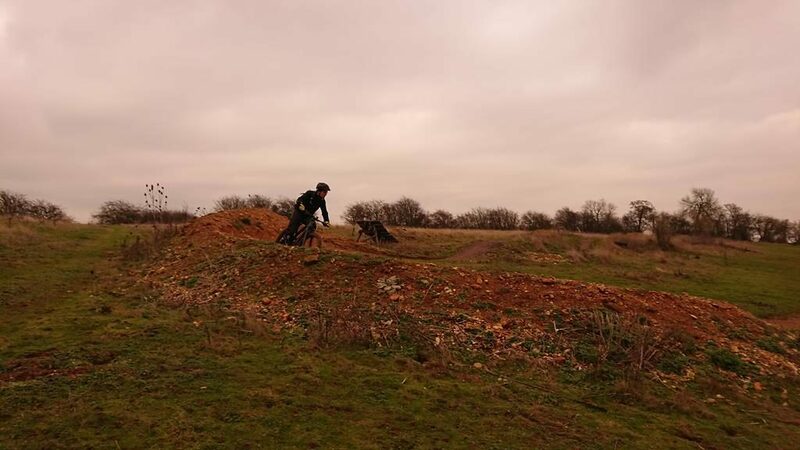 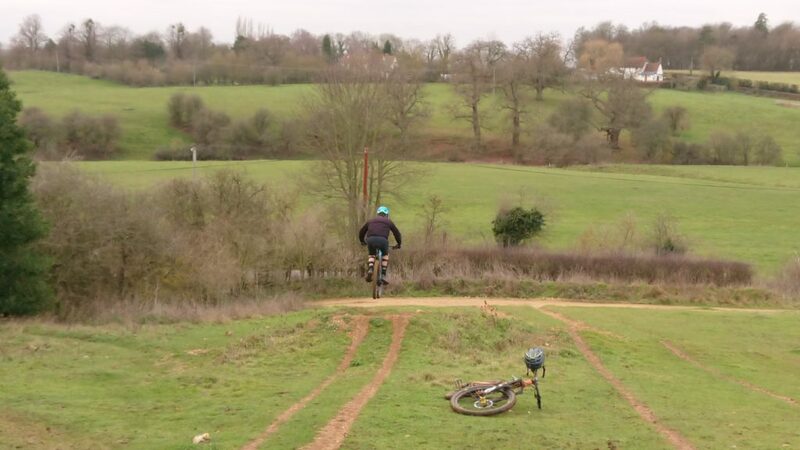 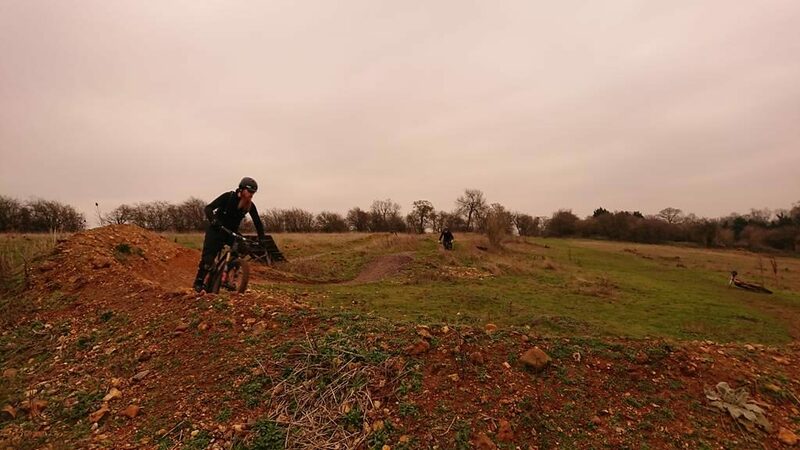 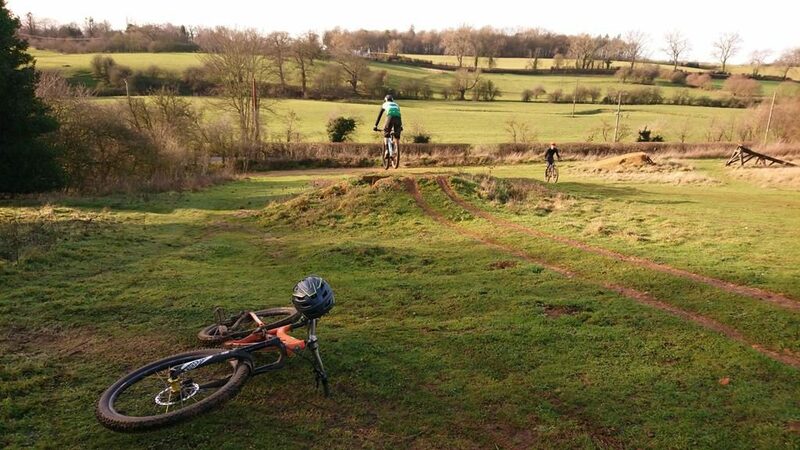 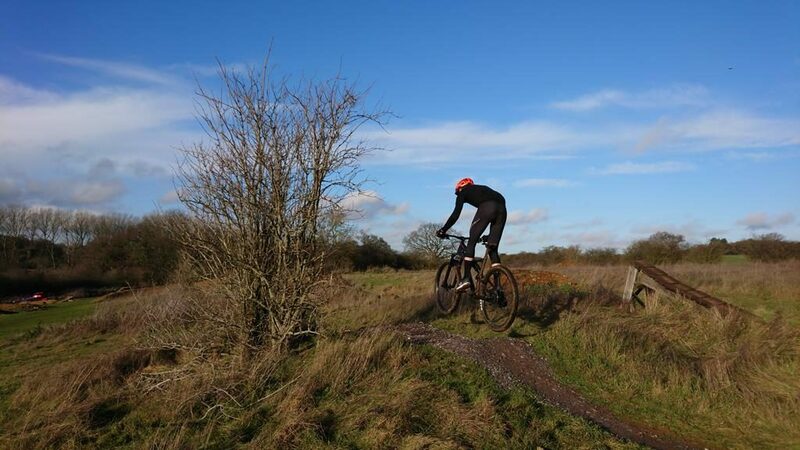 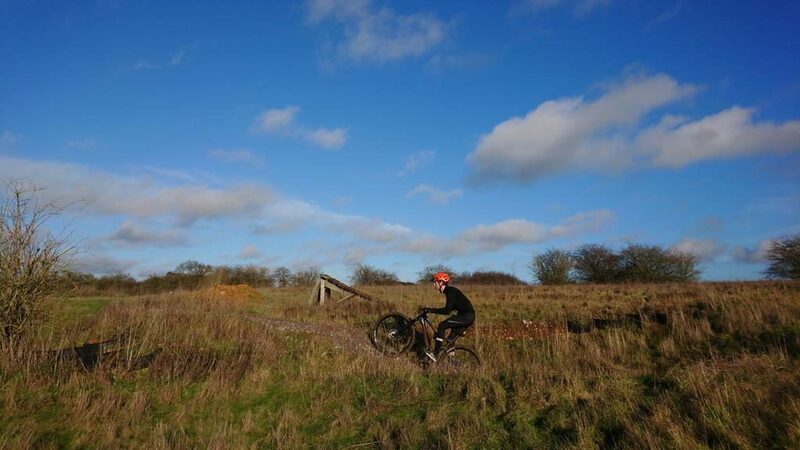 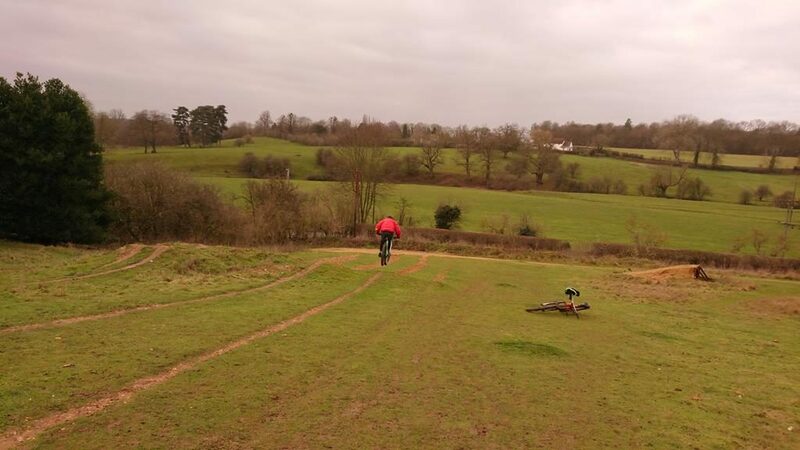 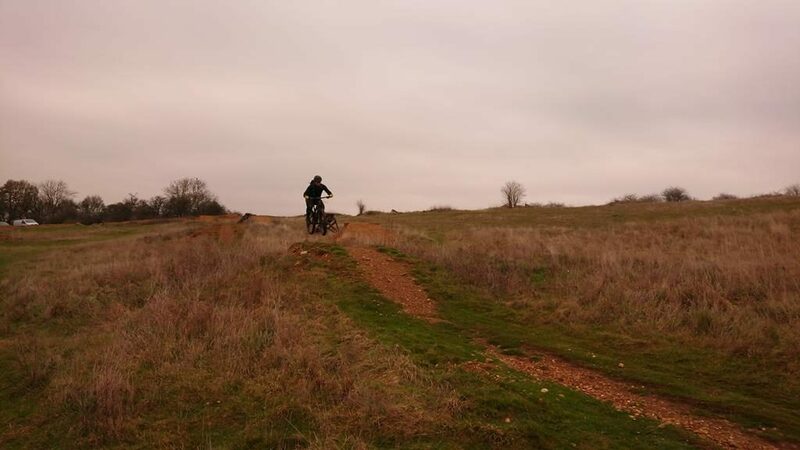 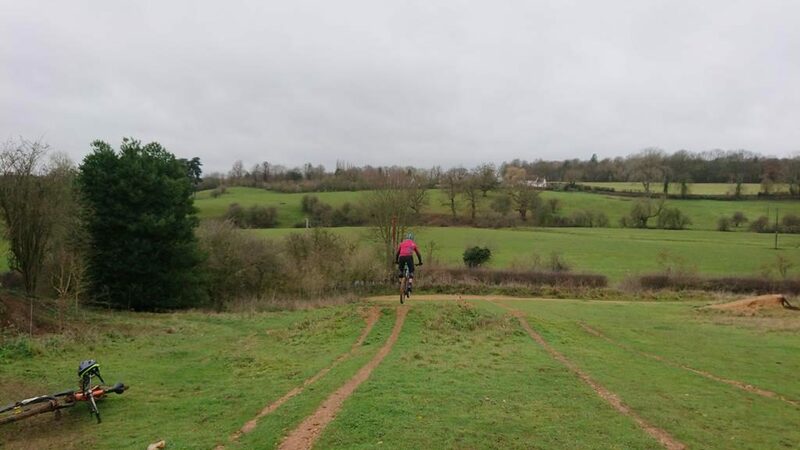 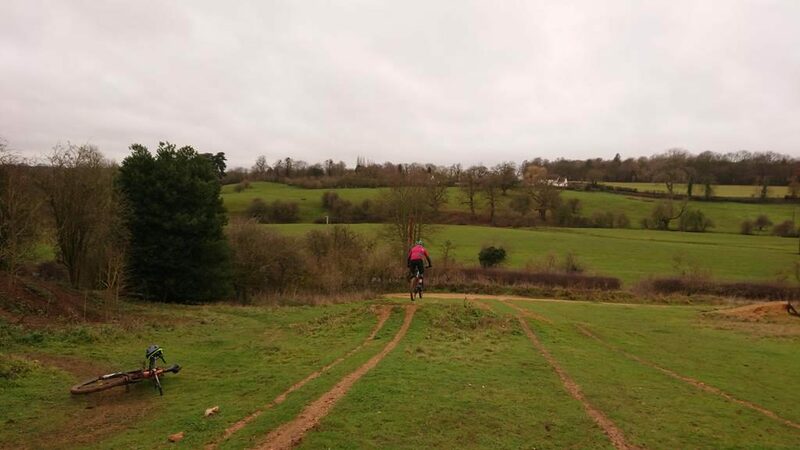 Barnaby and David ride with Lea Valley cycling club and wanted to get to grips with mountain biking. 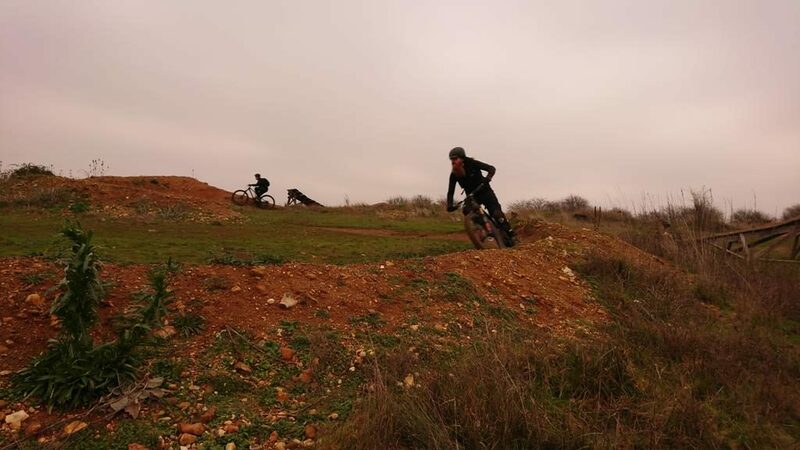 Their background was in road biking so I began from ground zero as always and I gradually built up their experiences and skill sets. 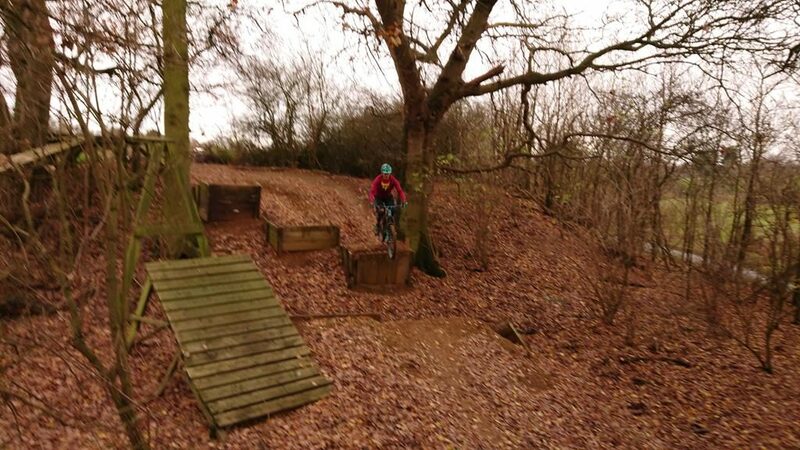 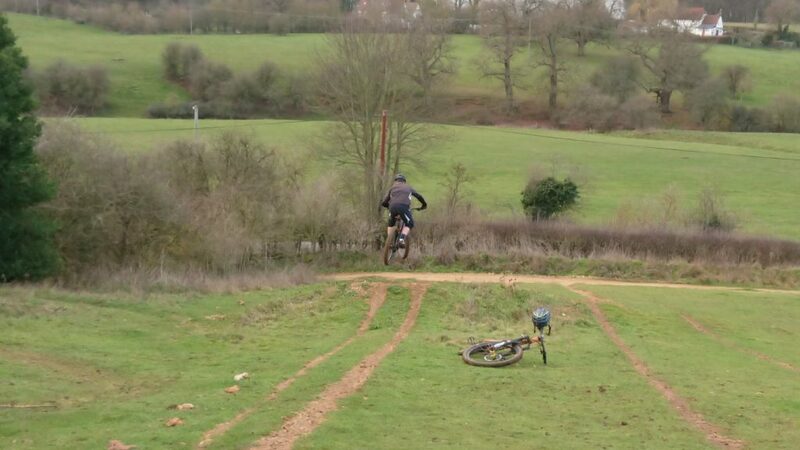 I moved them through riding over trail obstacles, drops, jumps, gaps, pumping and even steep drop offs. 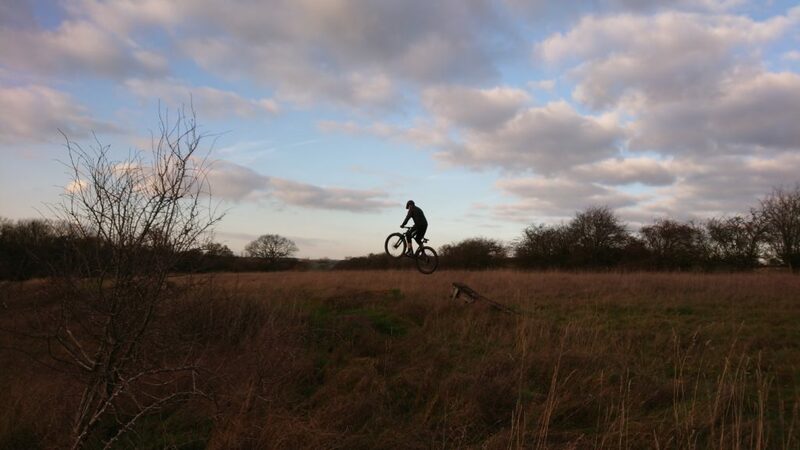 Their riding grew and grew as did the air they got beneath their wheels. 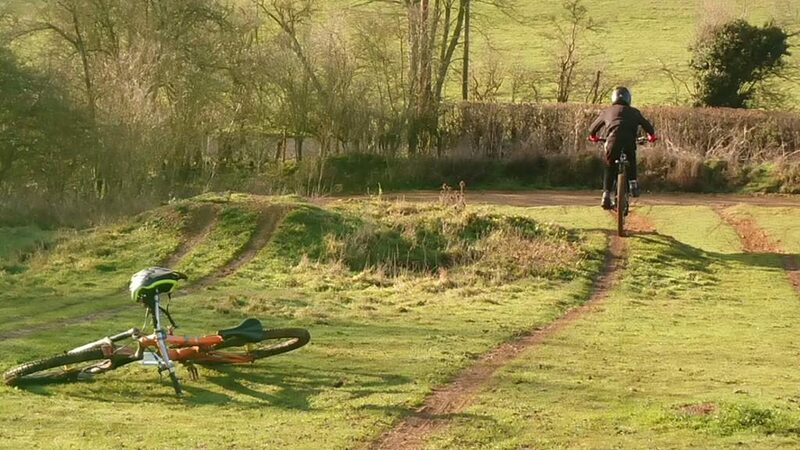 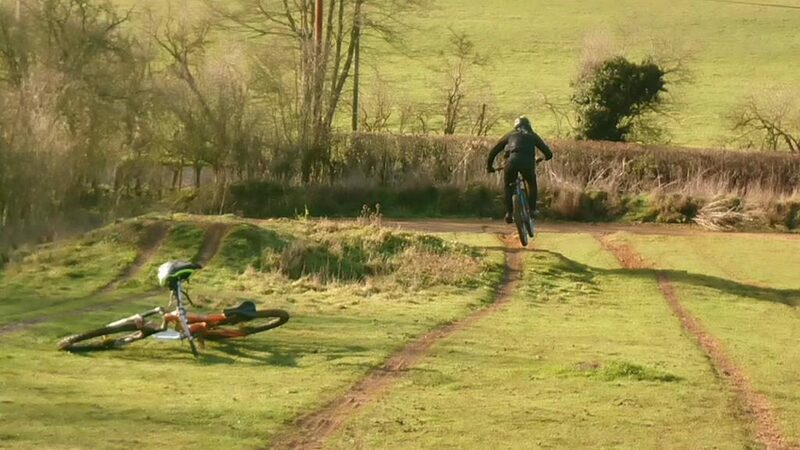 Greg was bought a voucher for my mountain bike skills coaching and wanted to have a private two to one session with his mate Simon. 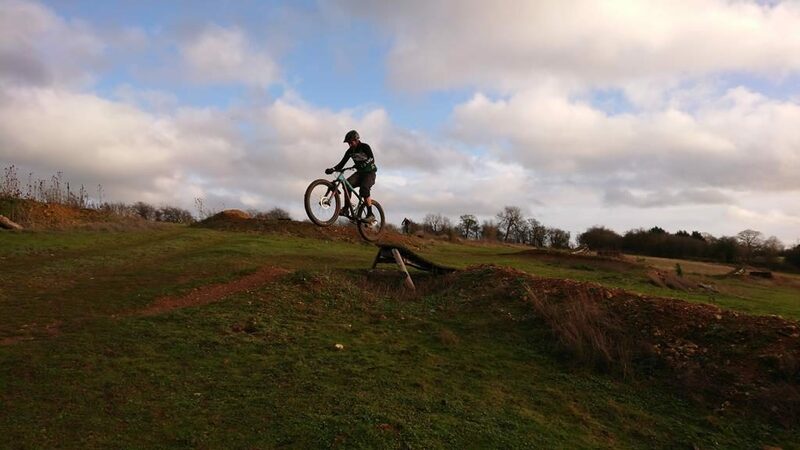 They made the trip up from Bristol and a cold but dry day greeted us. 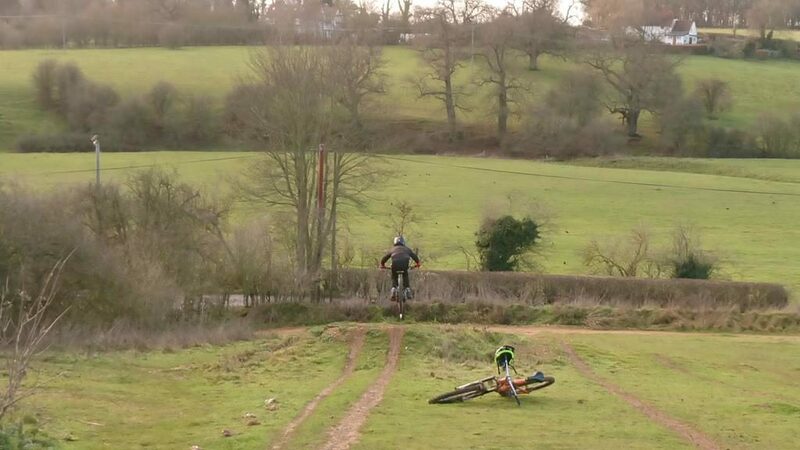 They w anted to learn to jump and to understand why they lost control of the front when cornering too. 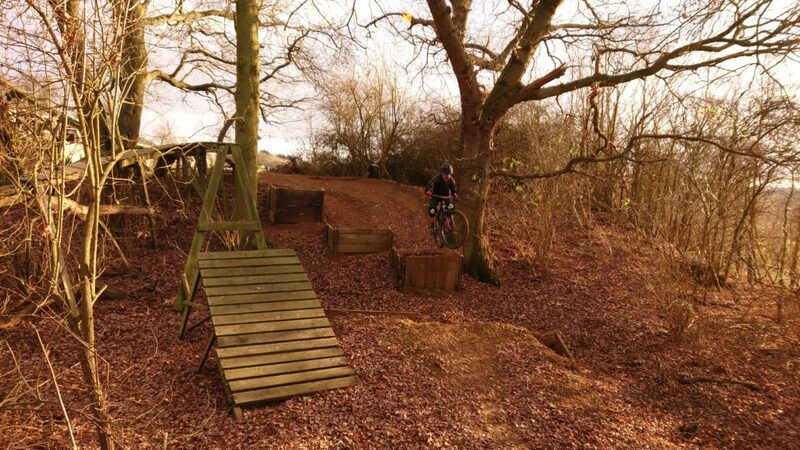 The skills check revealed the areas that needed work and we applied the corrected skills sets to drops, jumps, steeps, pumping, berms and a gap jump too. 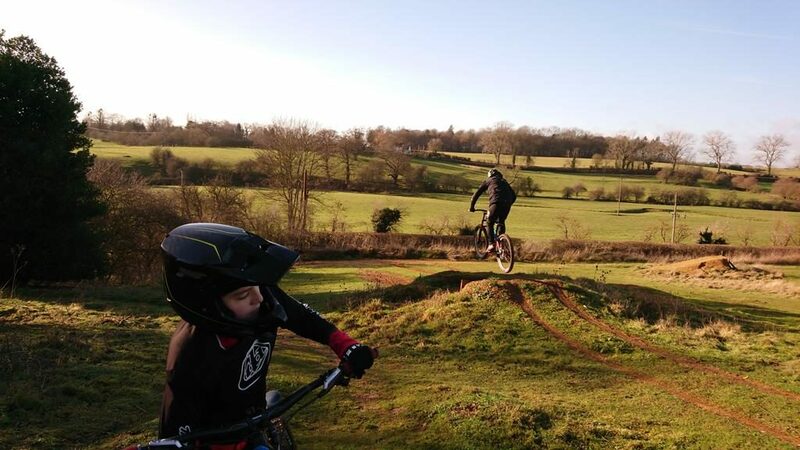 I coached Nic on a public jumps and drops session 3 yrs ago and he wanted to return to push his riding on but also to share the session with his riding buddy Doug, who was struggling with getting his wheels off the ground consistently. 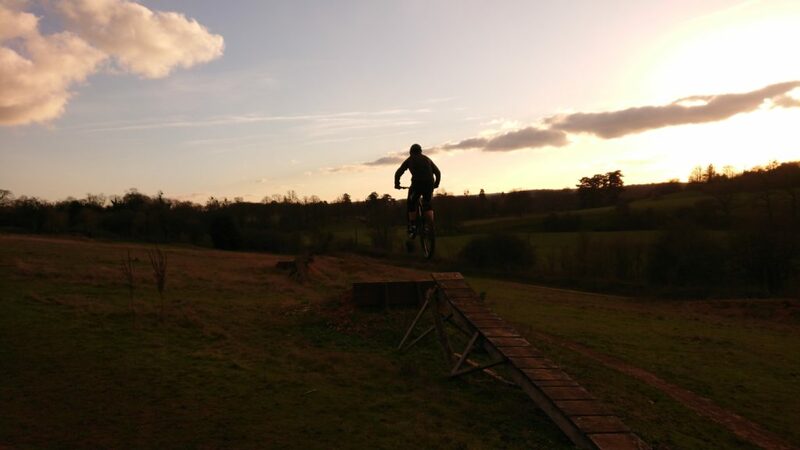 I worked on the physical skills and that changed everything. 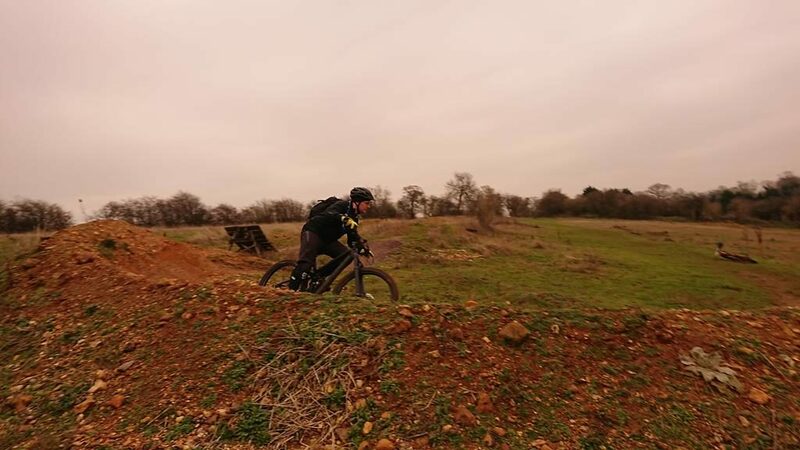 Nic wanted to work on gaps and style in the air and Doug wanted to be more fluid and understand how to get consistently into the air.